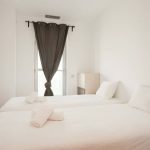 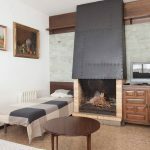 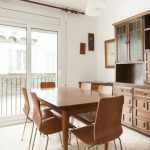 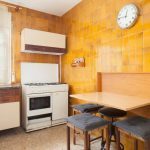 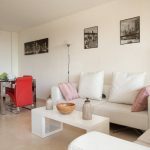 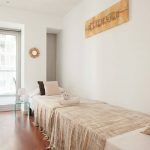 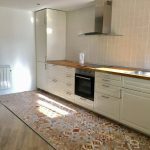 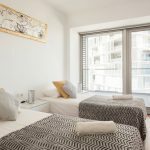 AkiraFlats offers the best luxury properties for rent in Barcelona, Cadaqués, Sant Salvador (El Vendrell), Alcaidesa de Guadaira (Cádiz). 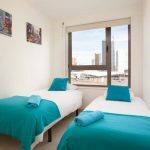 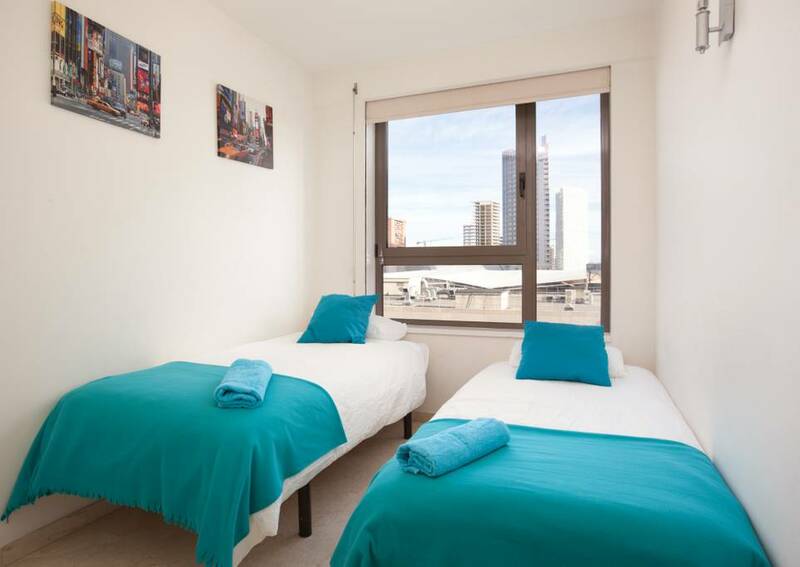 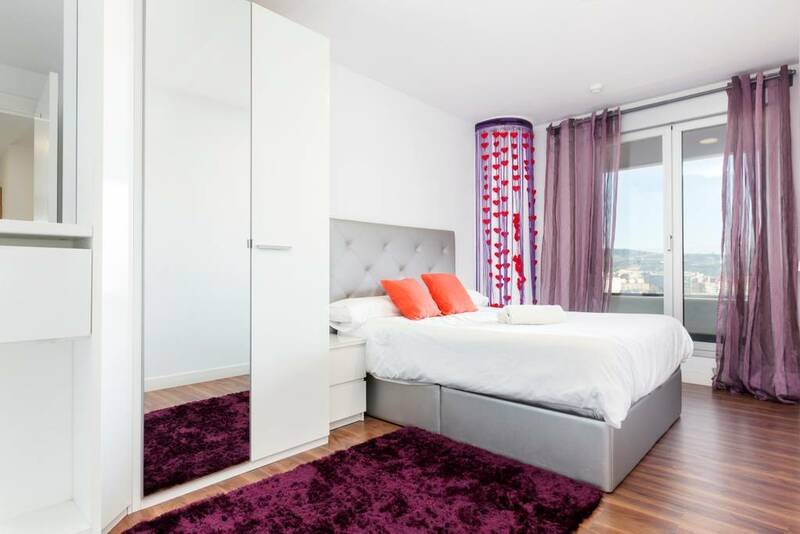 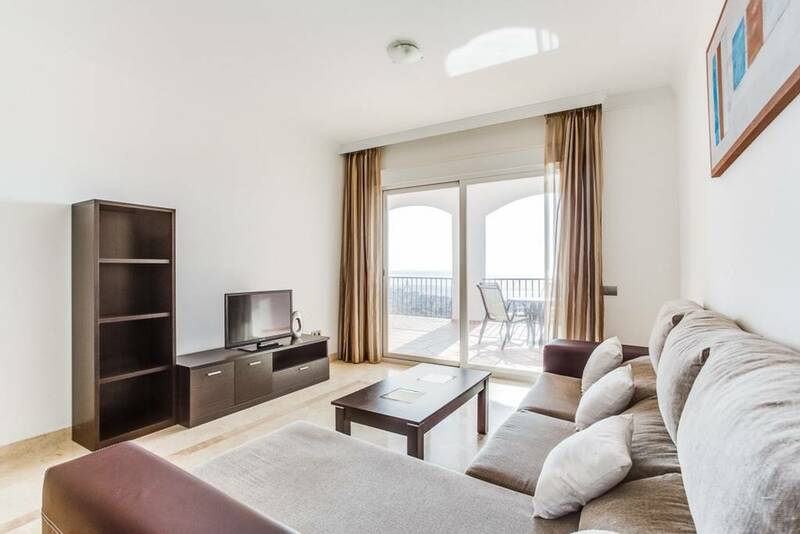 Our flats will give you incredible memories during your stay thanks to their locations, the breathtaking views and the beauty of the apartment itself. 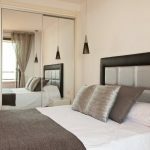 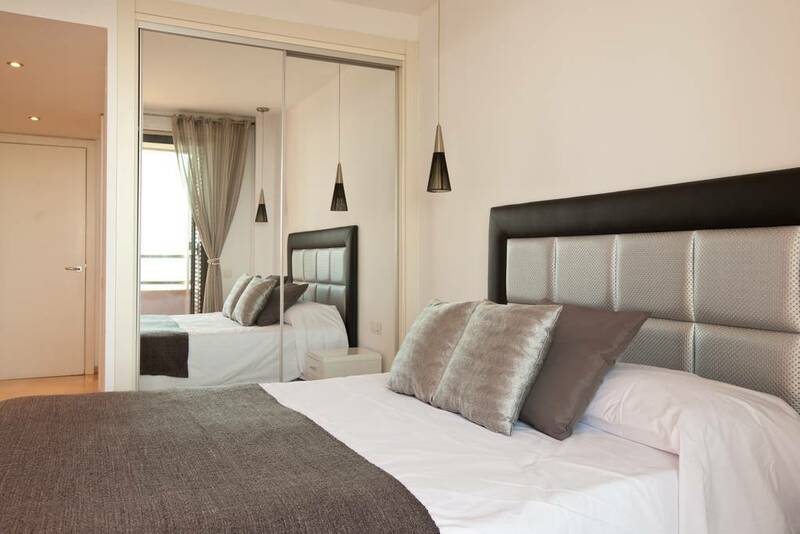 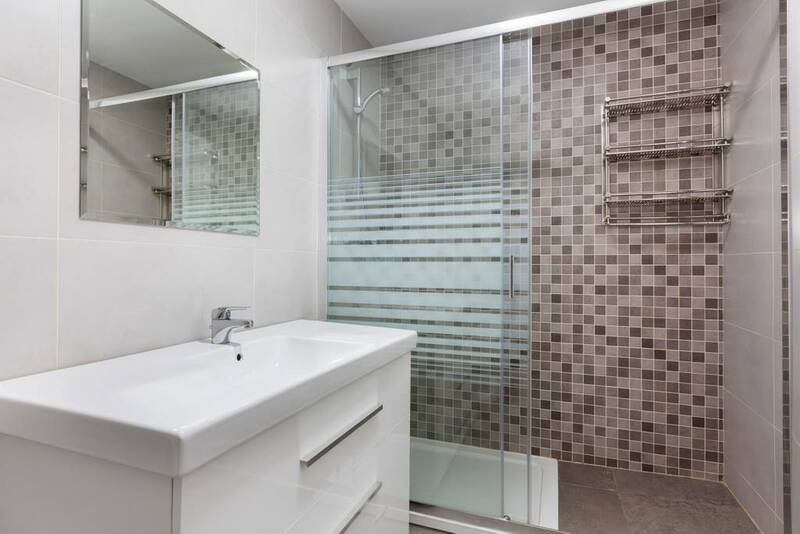 All our properties are modern, state of the art and well equipped. 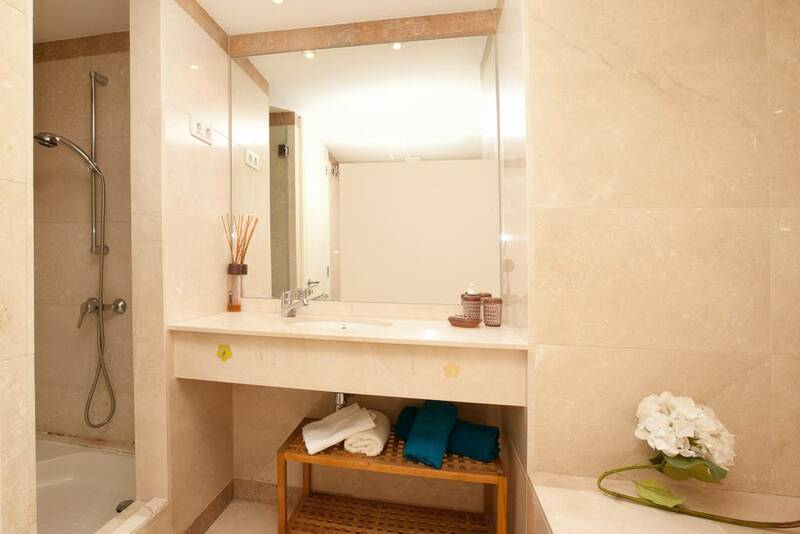 For us your satisfaction is extremely important and we offer the best services available. 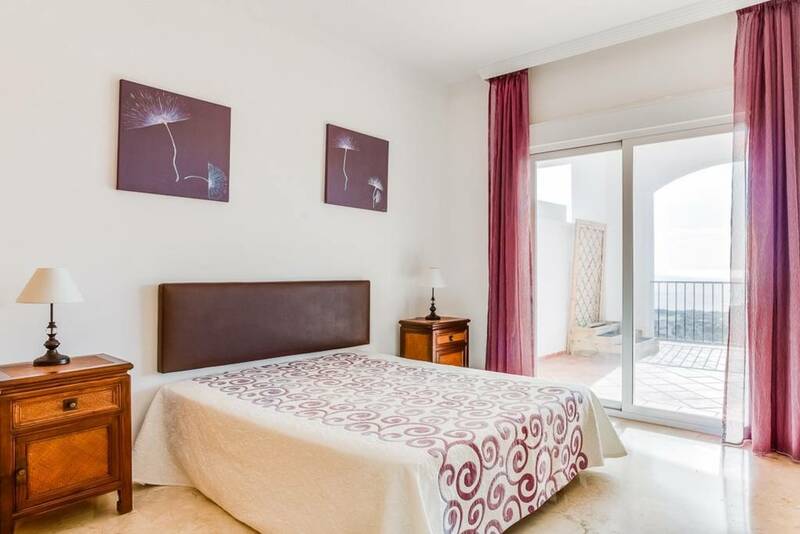 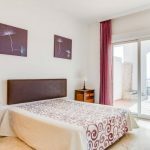 Choose one of our apartments for your stay and and let us take care of everything else..
We have been renting properties for years, let our professionalism and our experience guide your holidays to make them unforgettable! 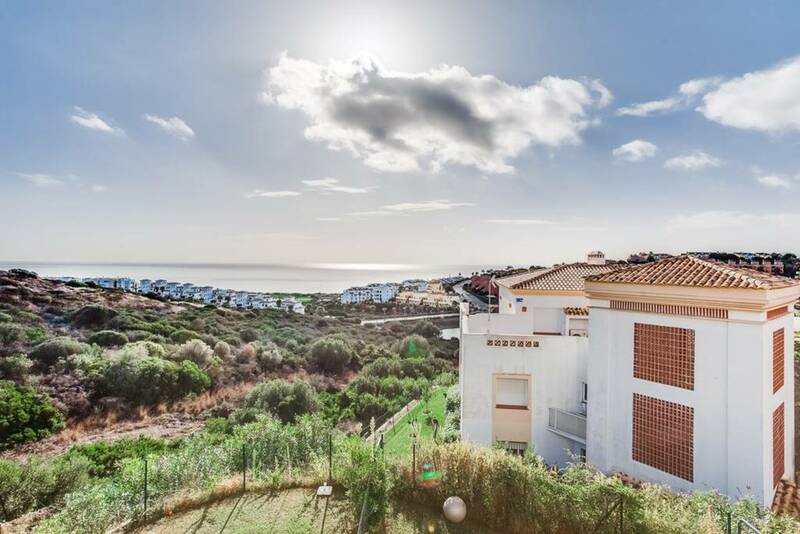 Privileged setting, in golf complex Nueva Alcaidesa in front of the sea! 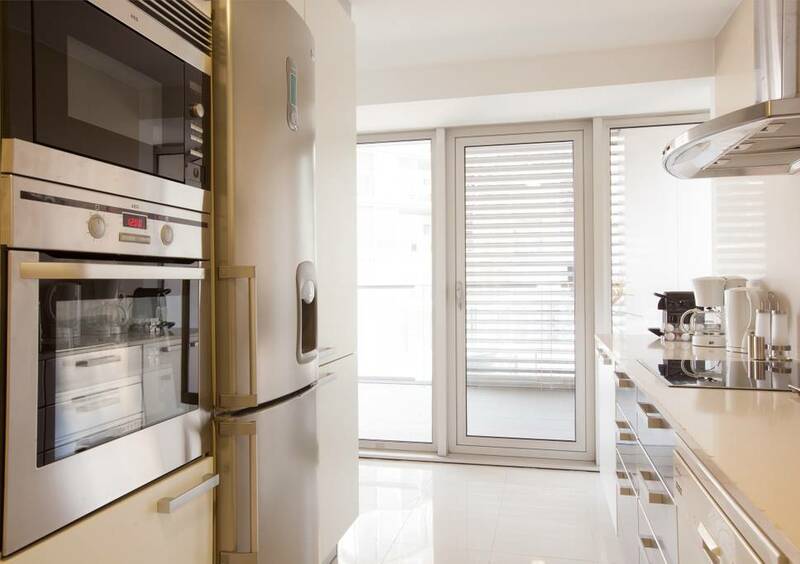 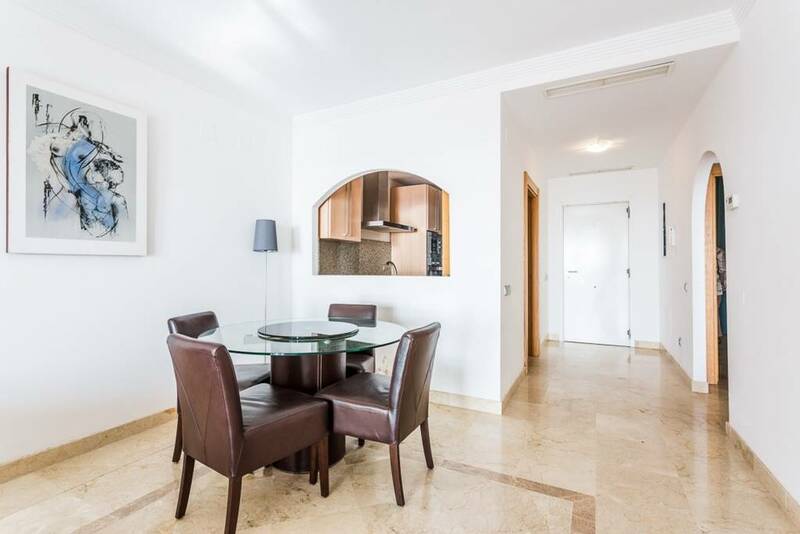 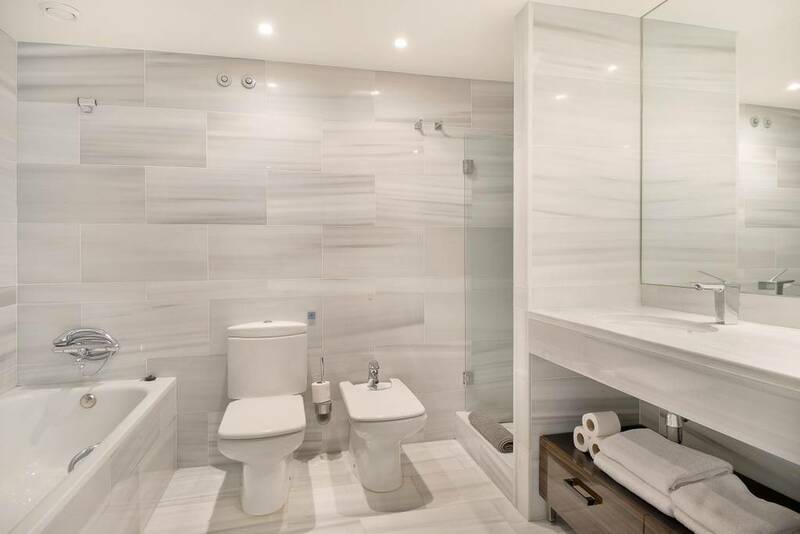 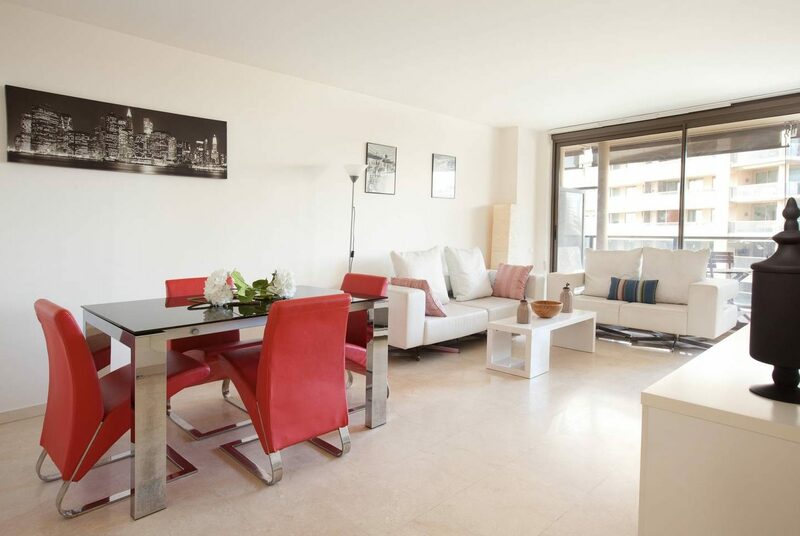 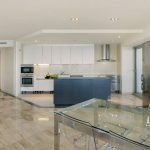 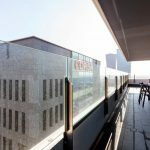 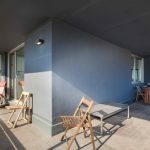 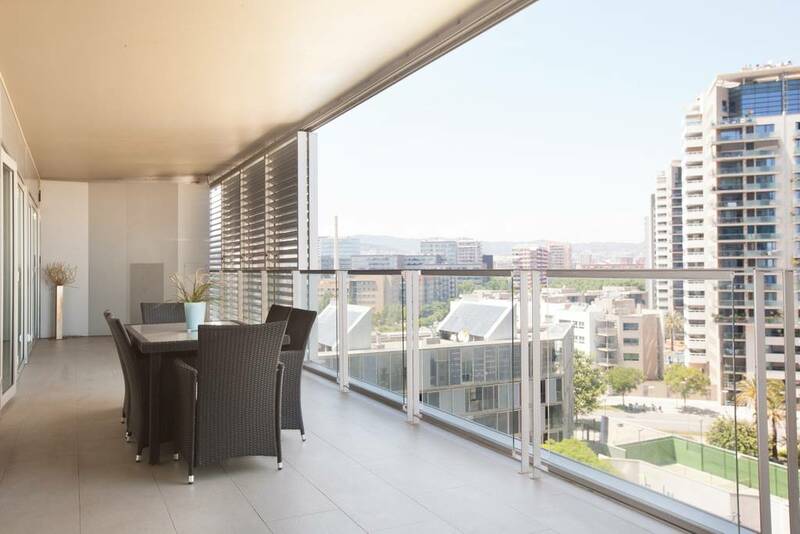 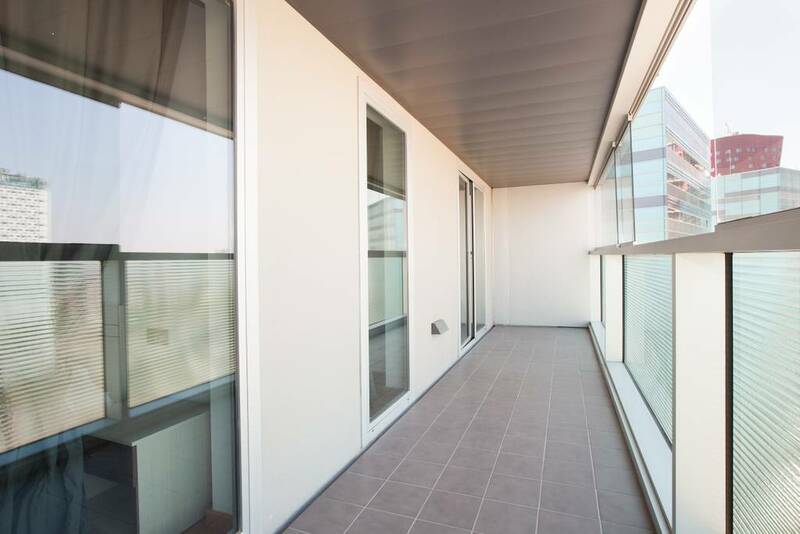 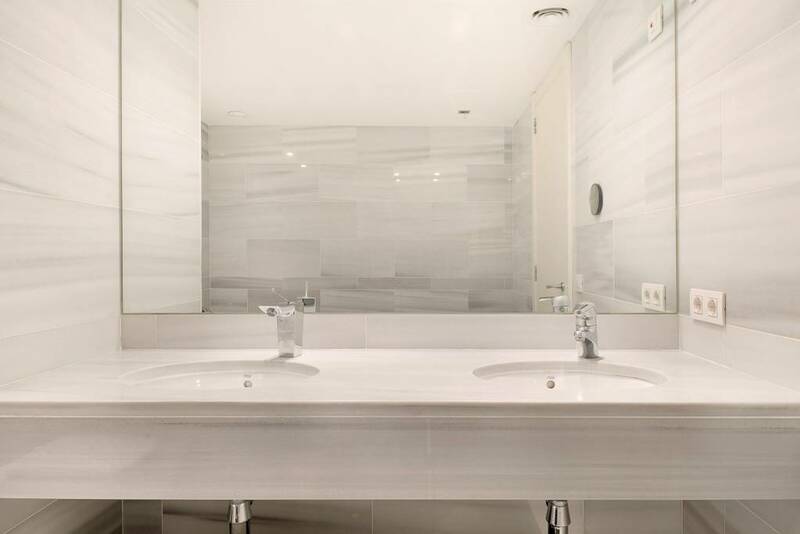 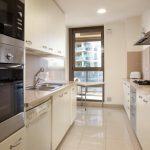 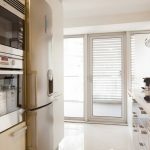 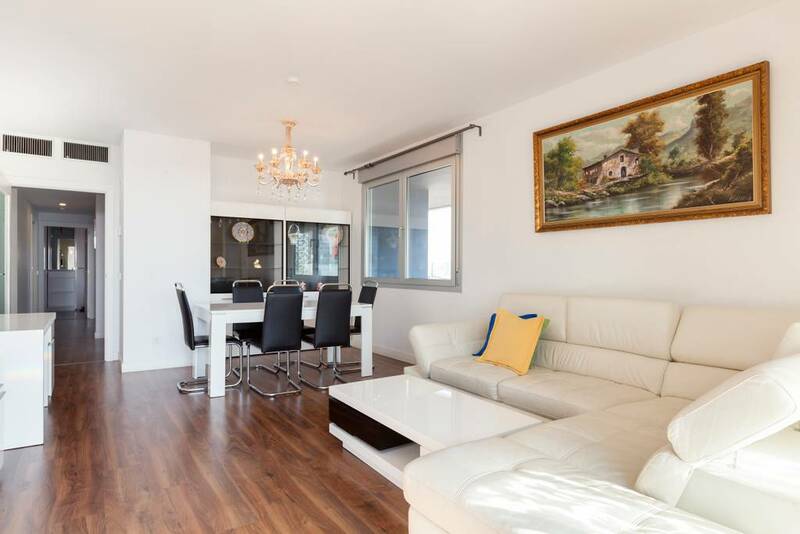 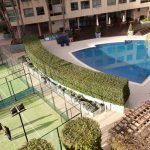 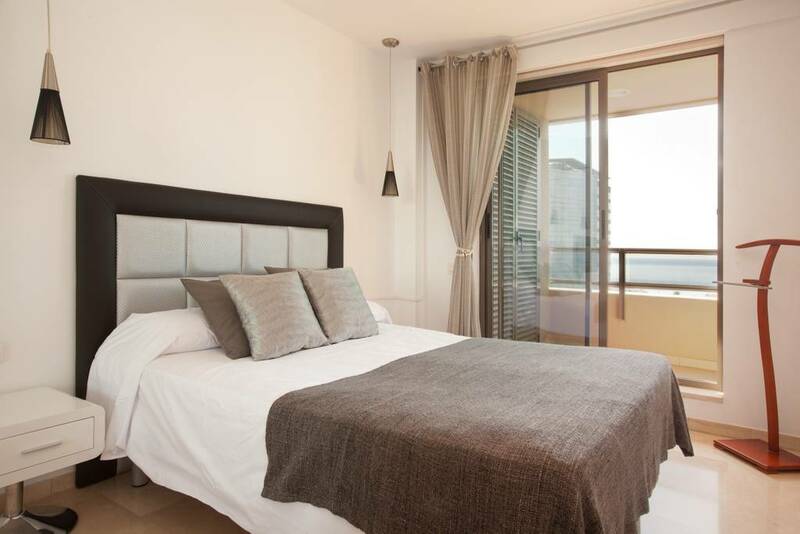 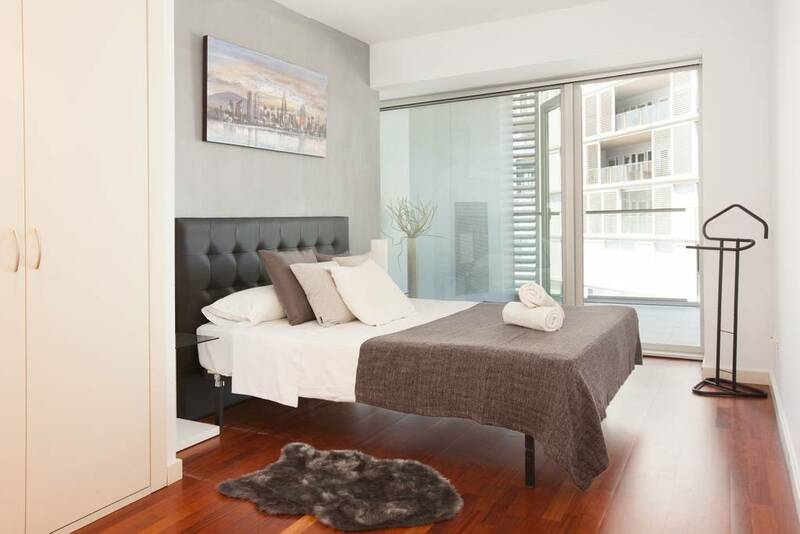 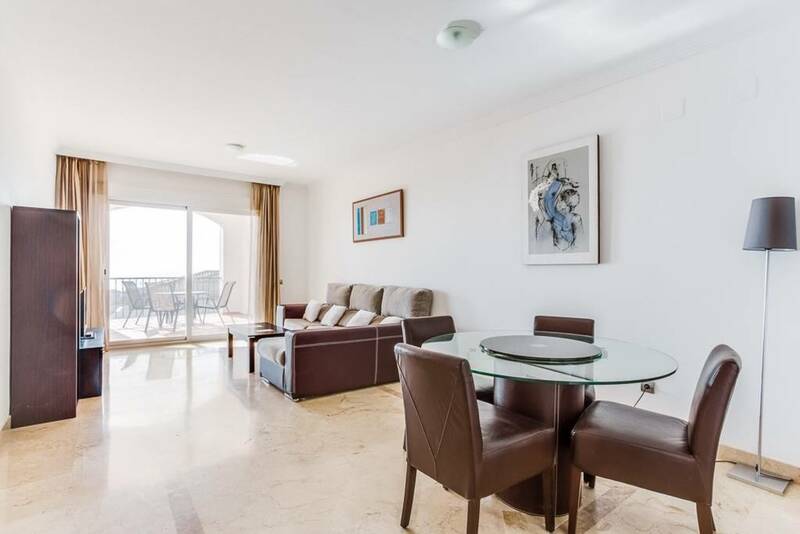 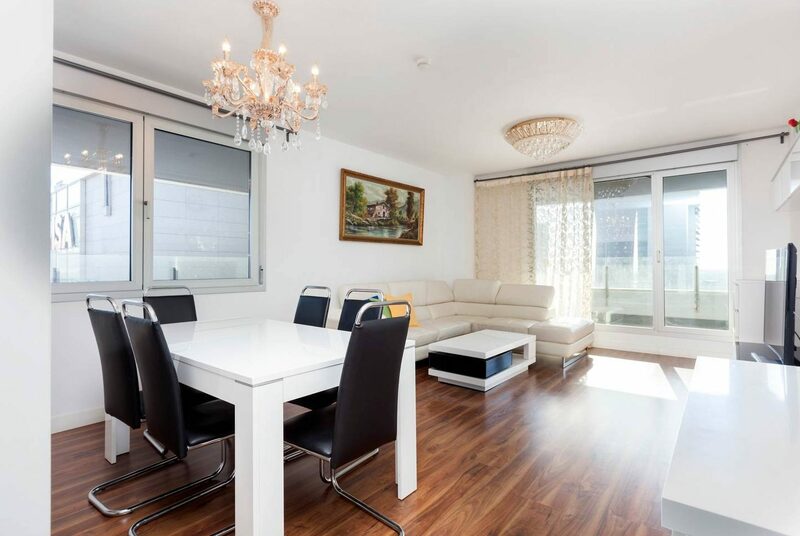 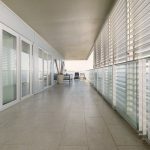 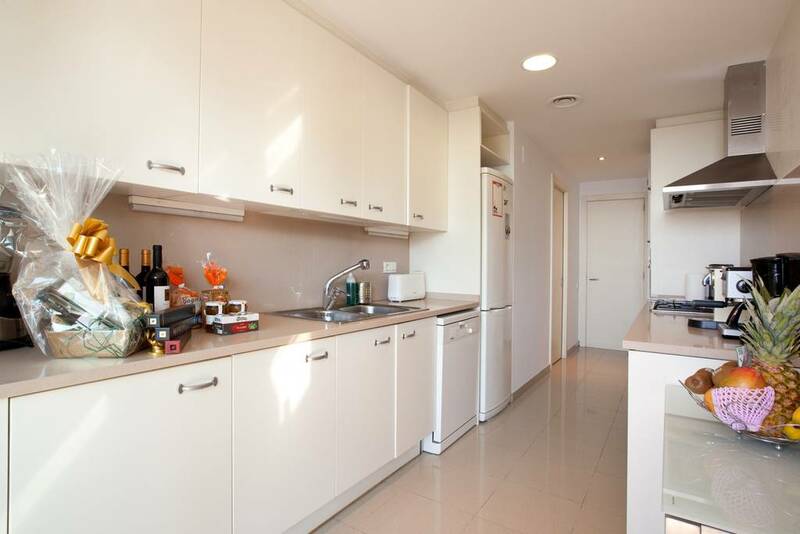 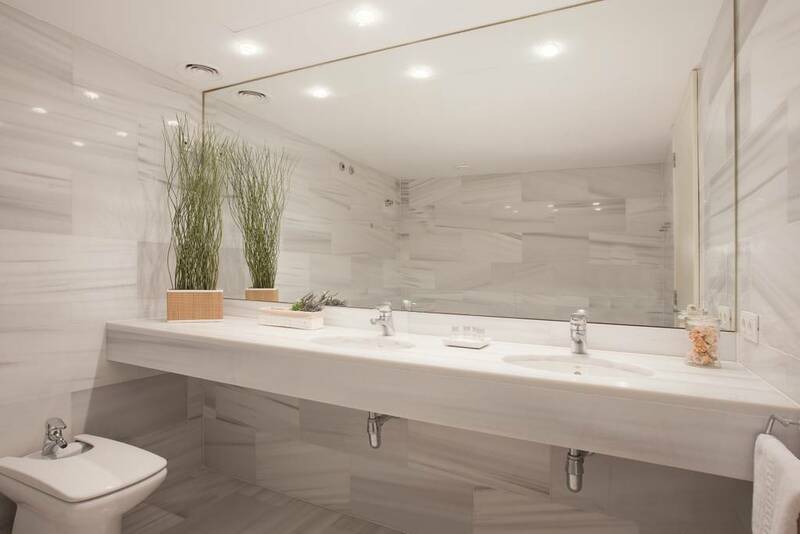 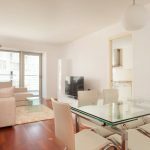 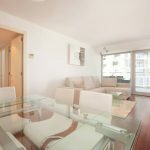 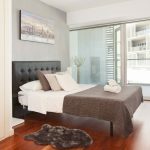 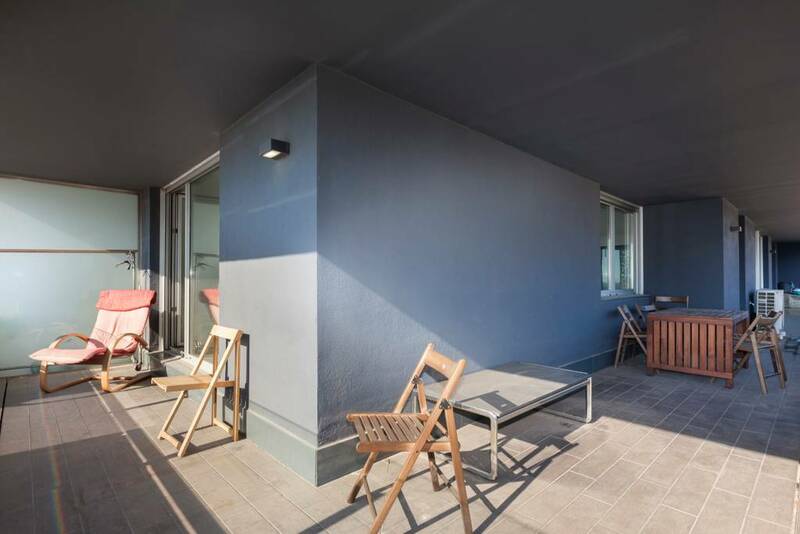 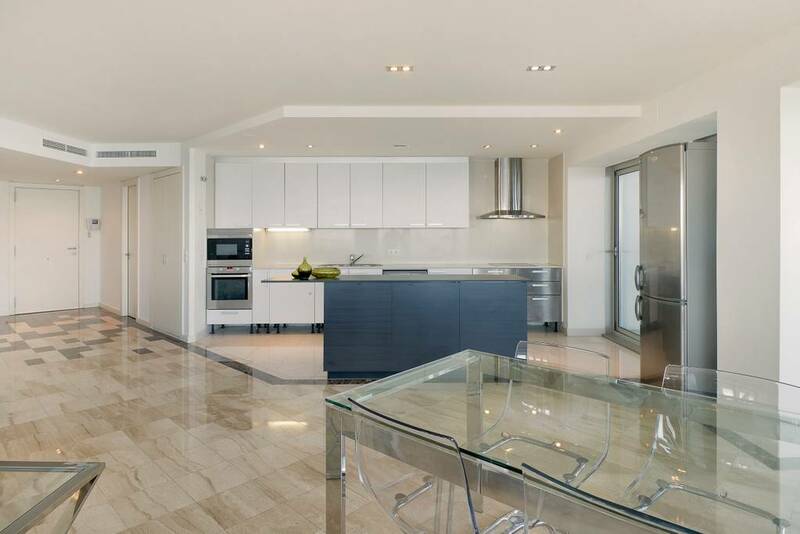 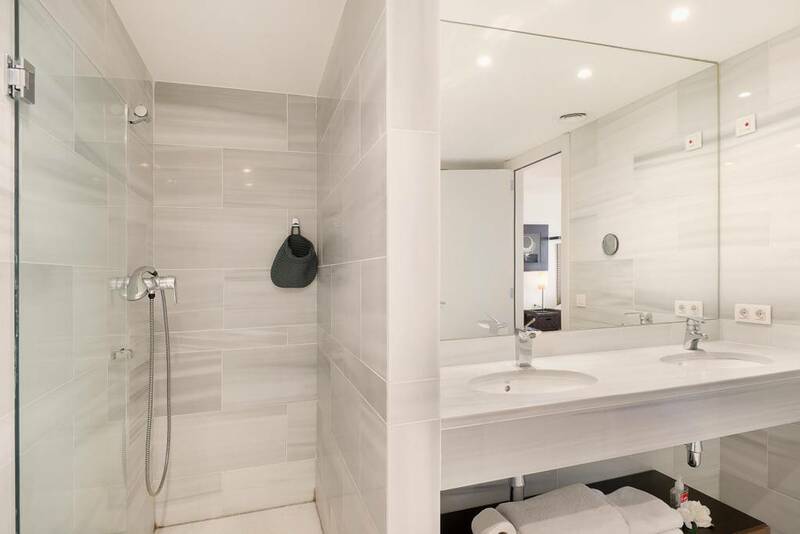 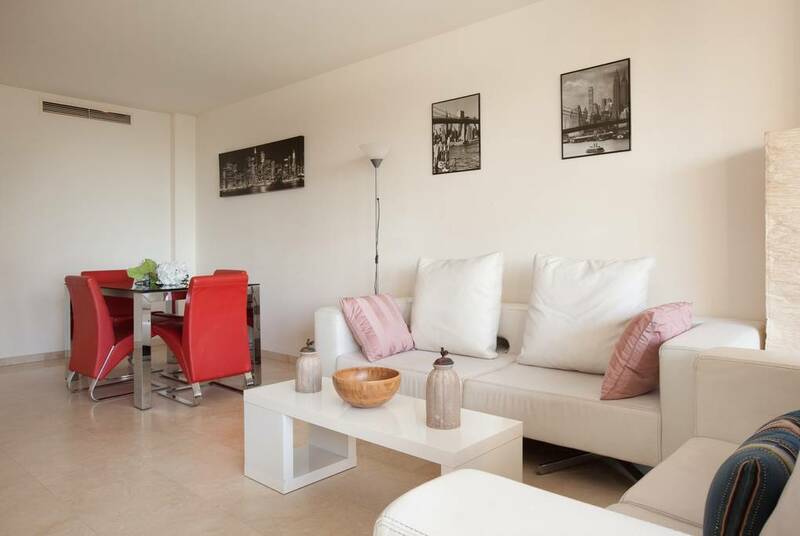 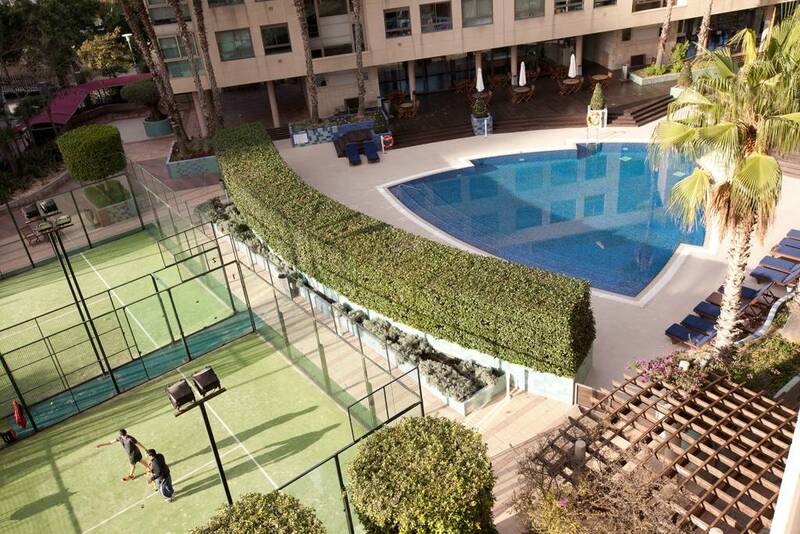 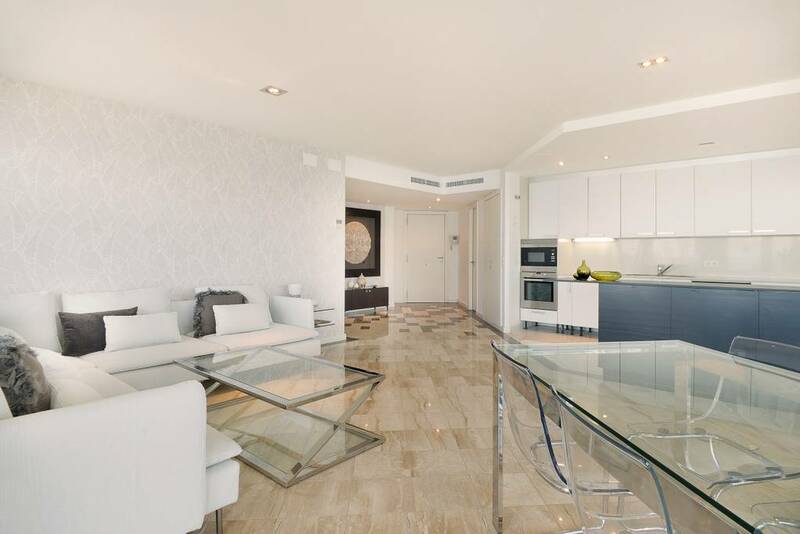 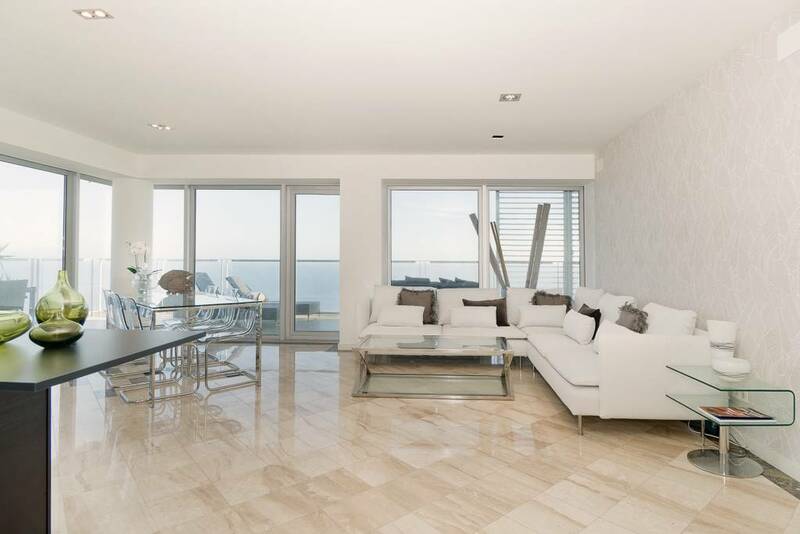 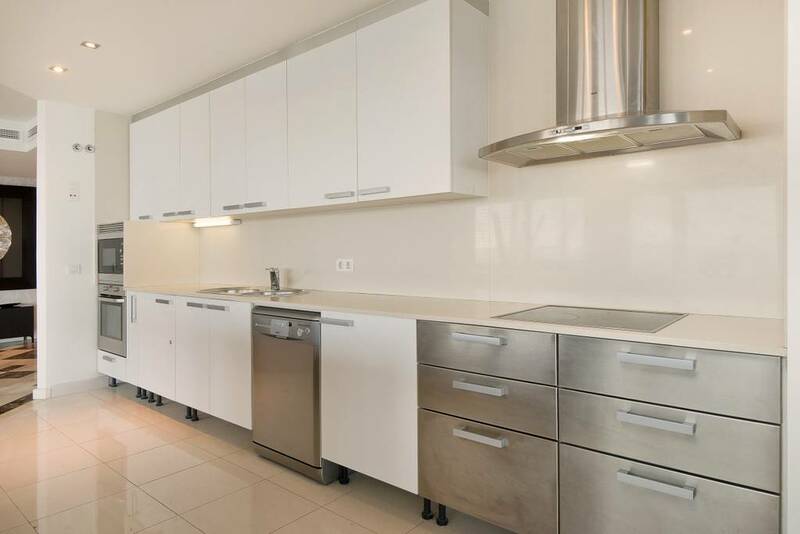 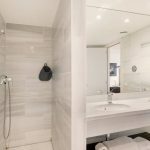 This is a large, 3 bedrooms apartment with a great, 40m2 terrace in luxury complex Illa de la Llum in Diagonal Mar, the most modern and best life quality quarter in Barcelona. 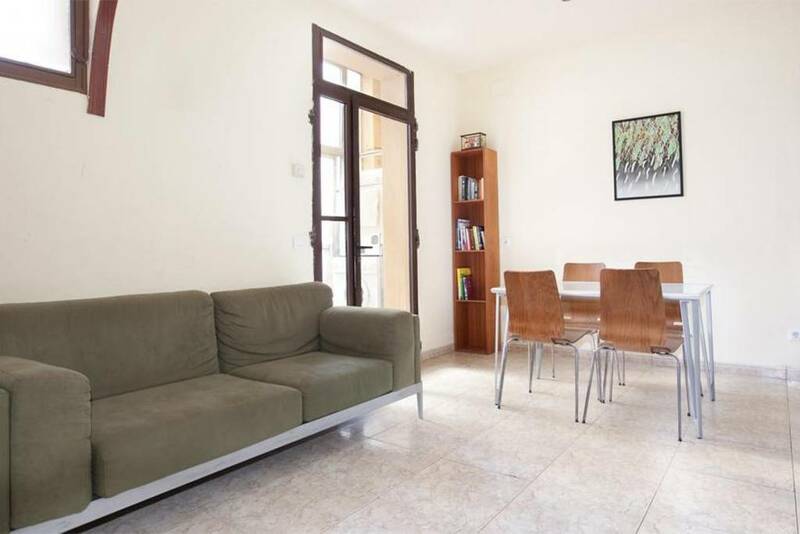 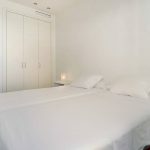 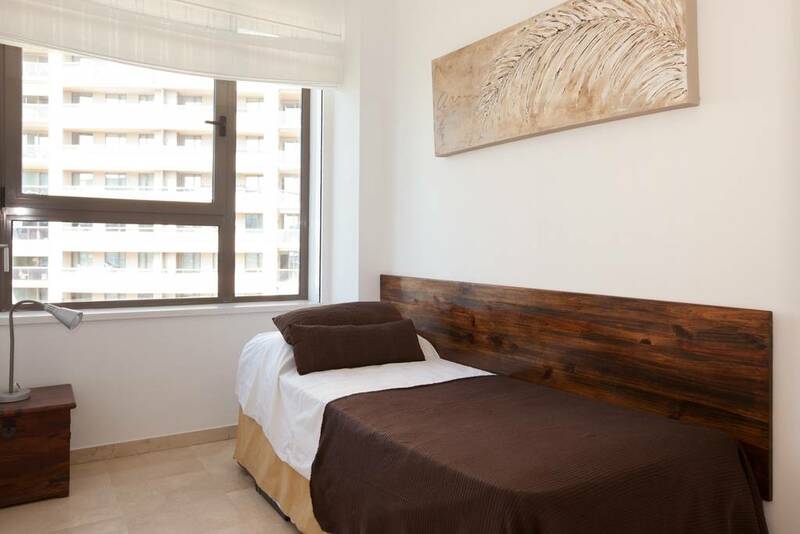 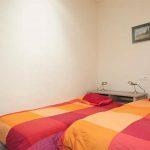 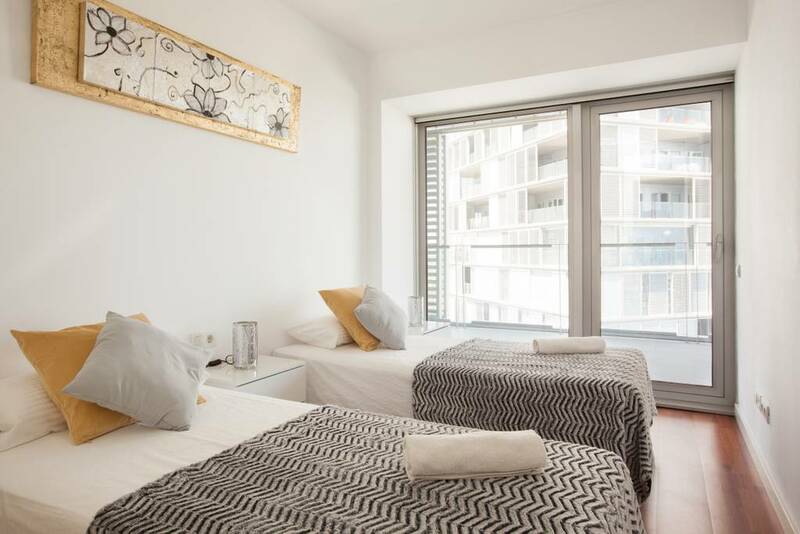 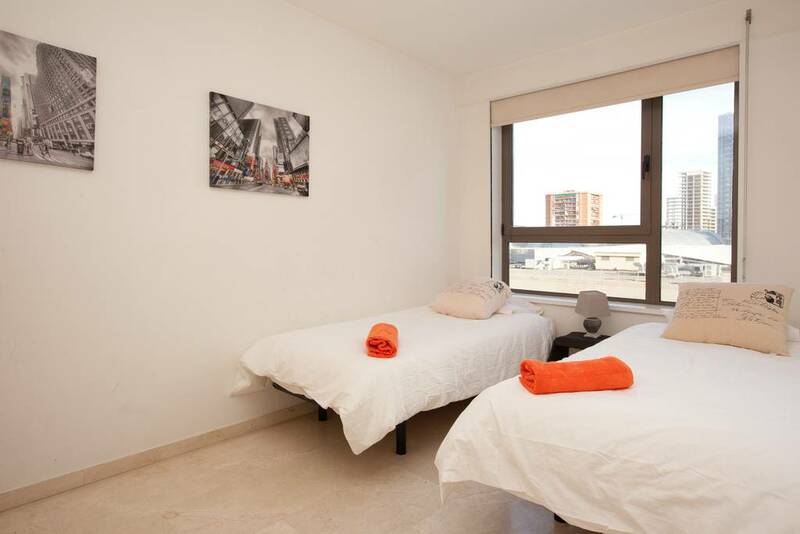 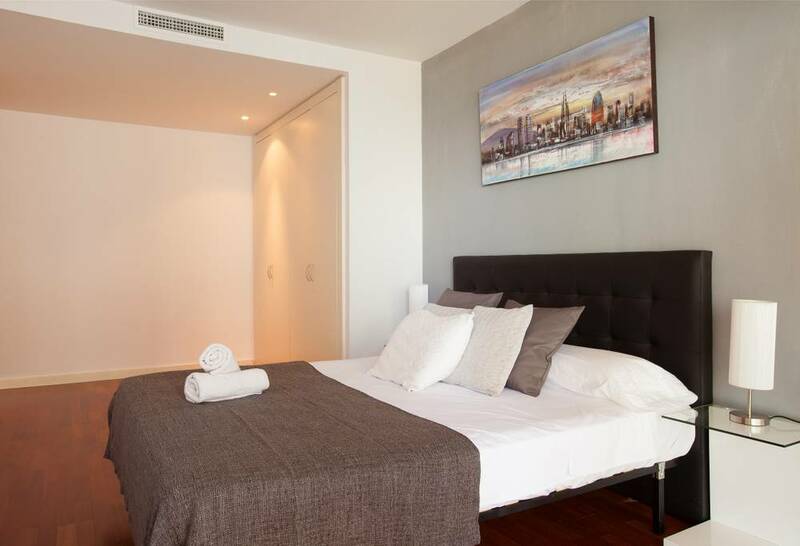 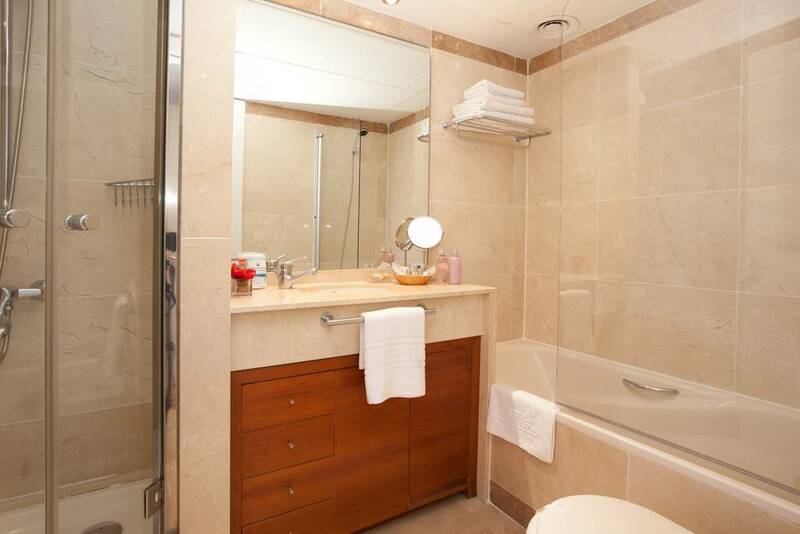 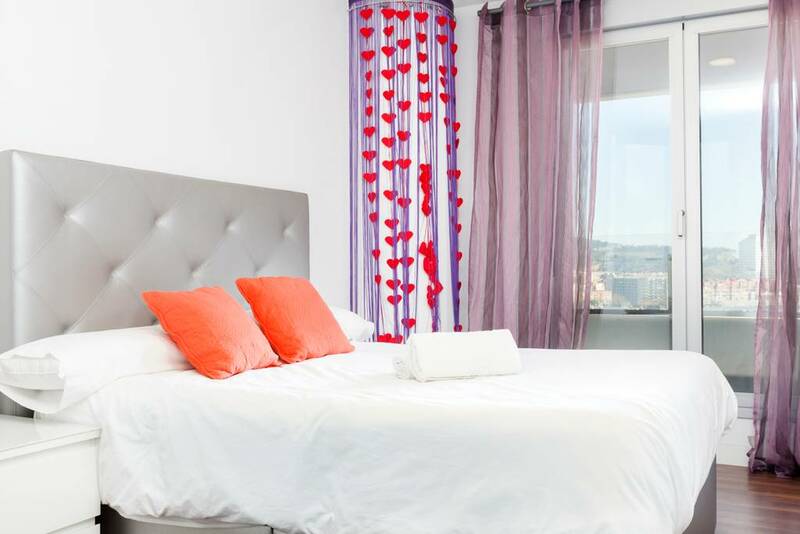 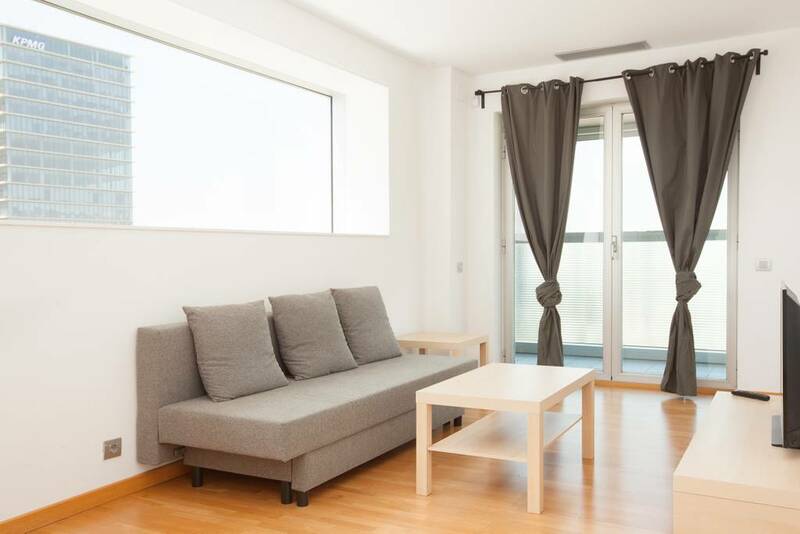 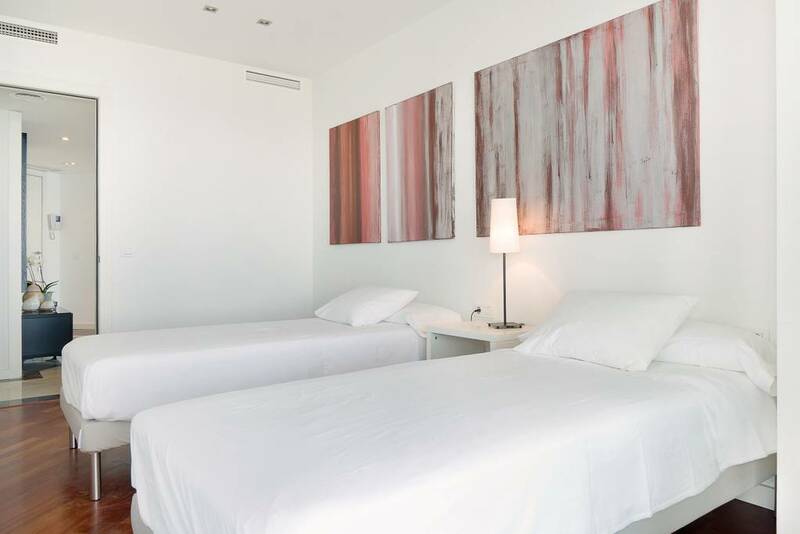 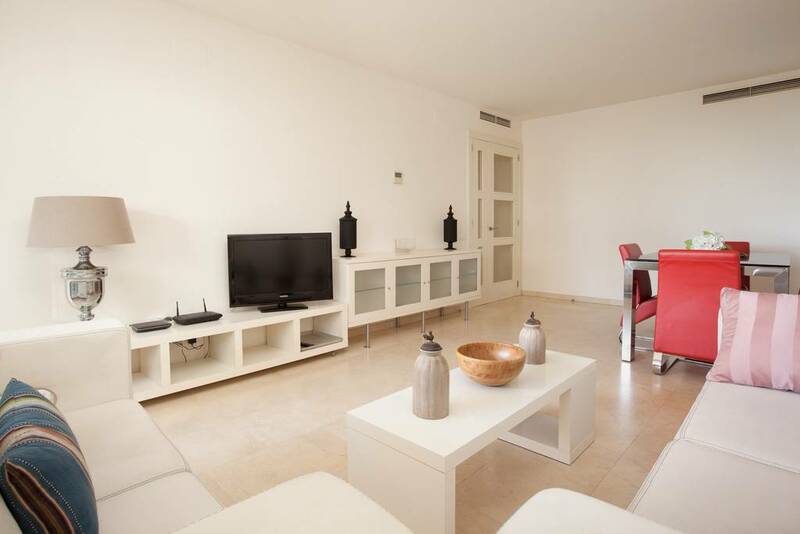 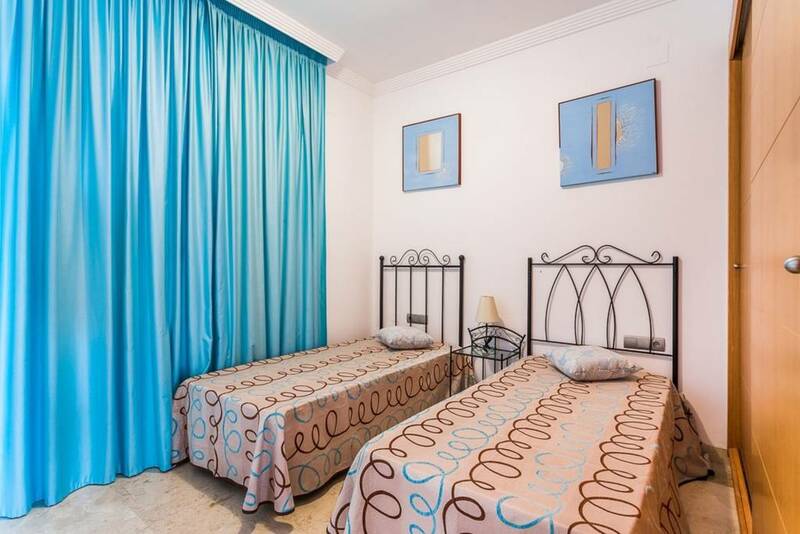 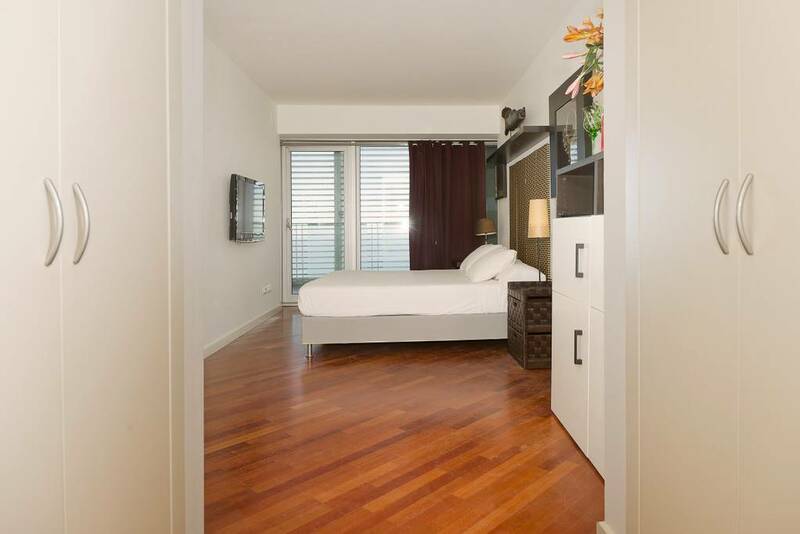 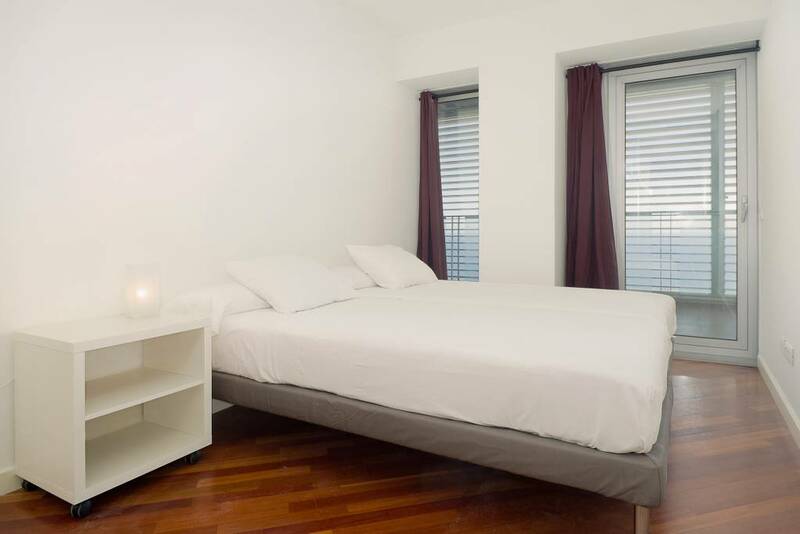 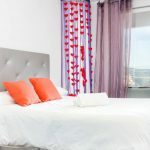 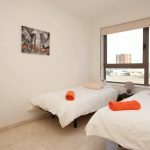 My place is close to Fira Gran Via, airport, shopping center. 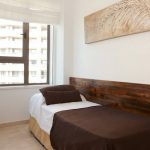 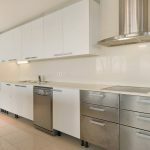 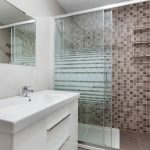 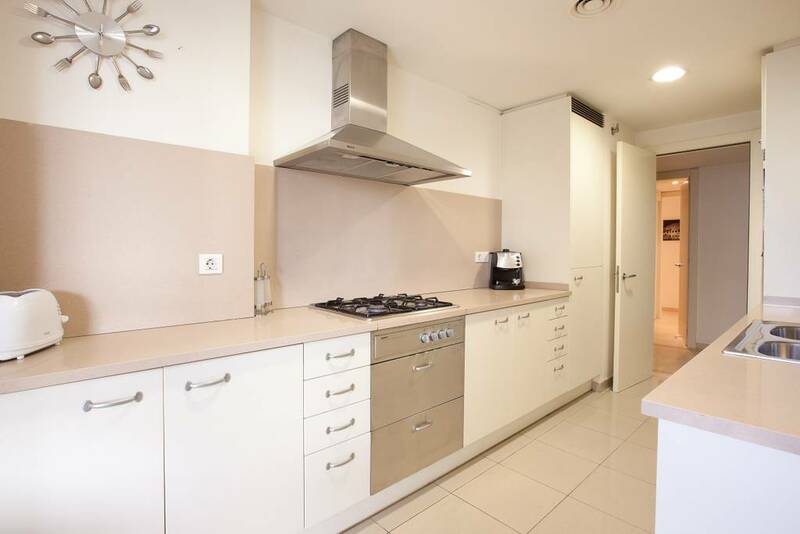 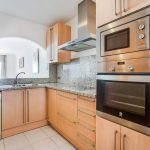 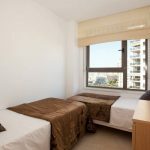 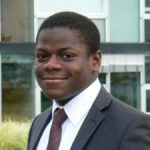 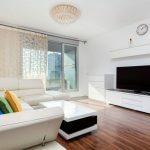 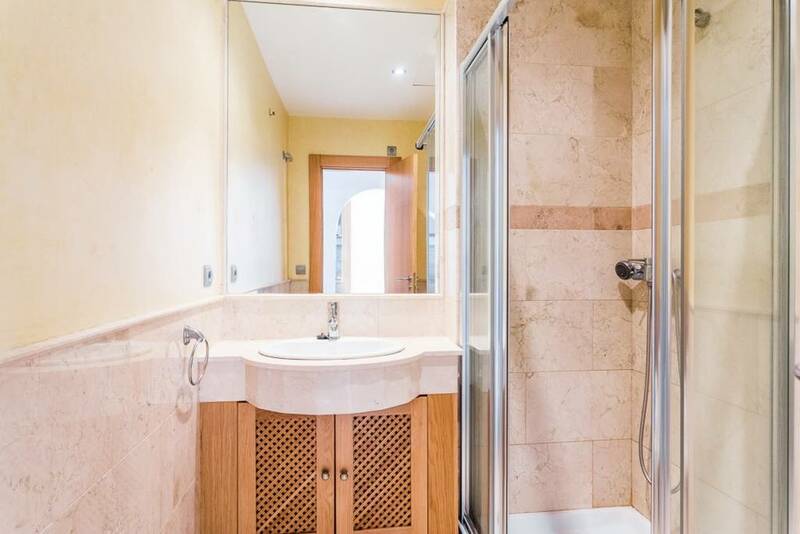 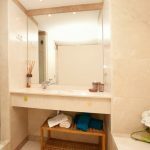 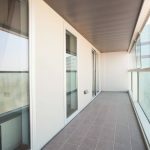 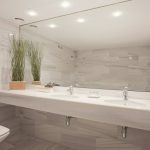 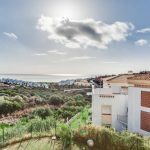 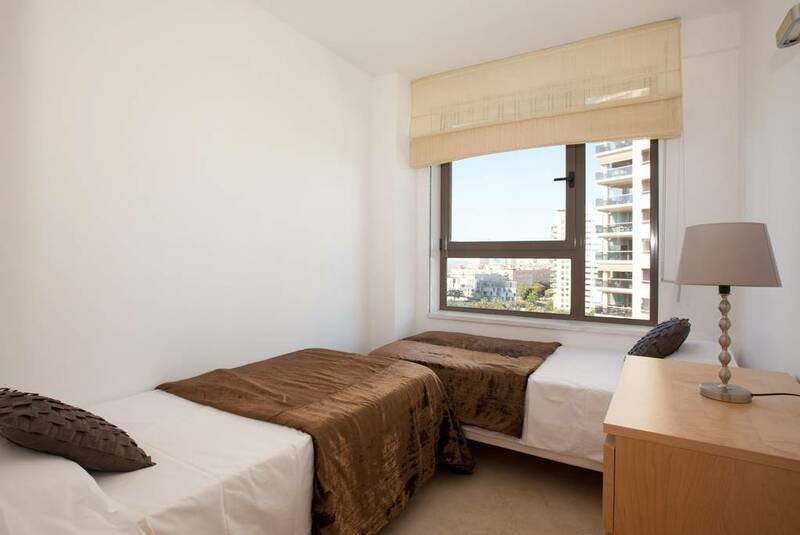 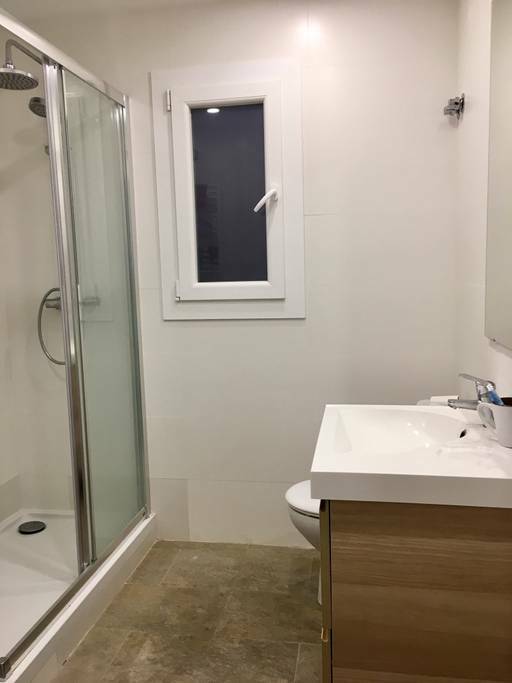 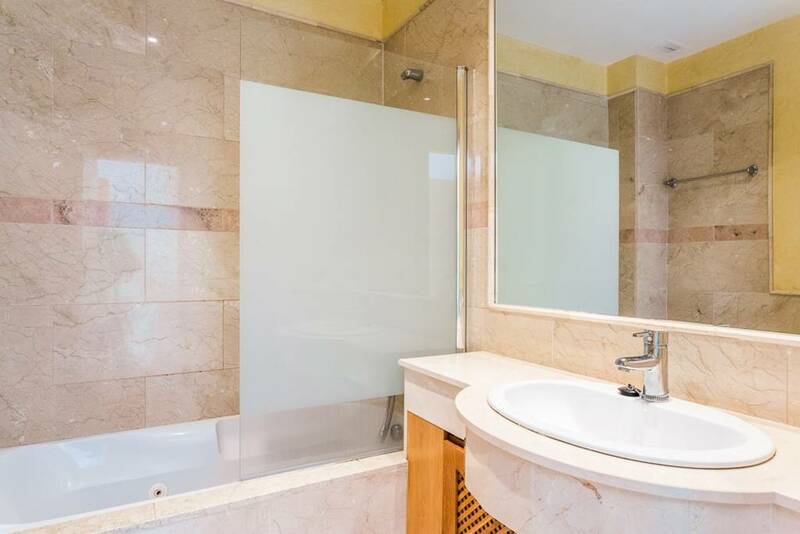 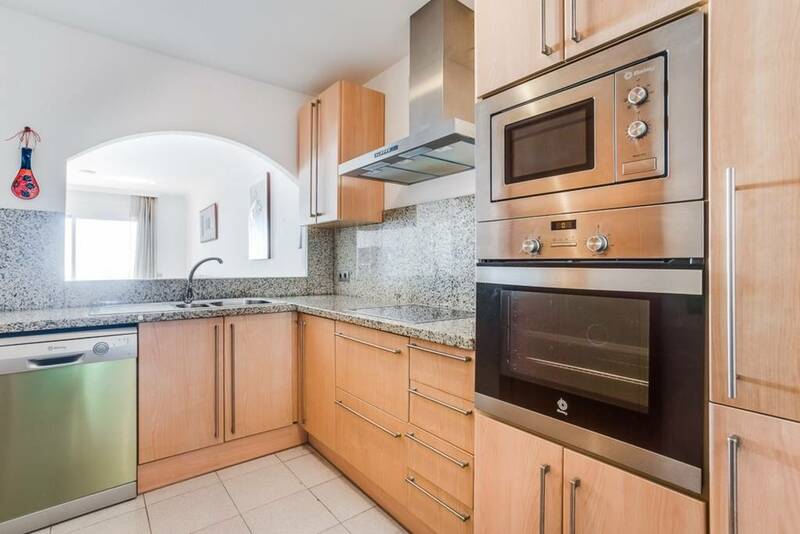 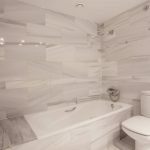 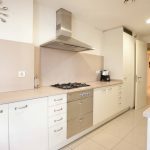 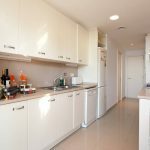 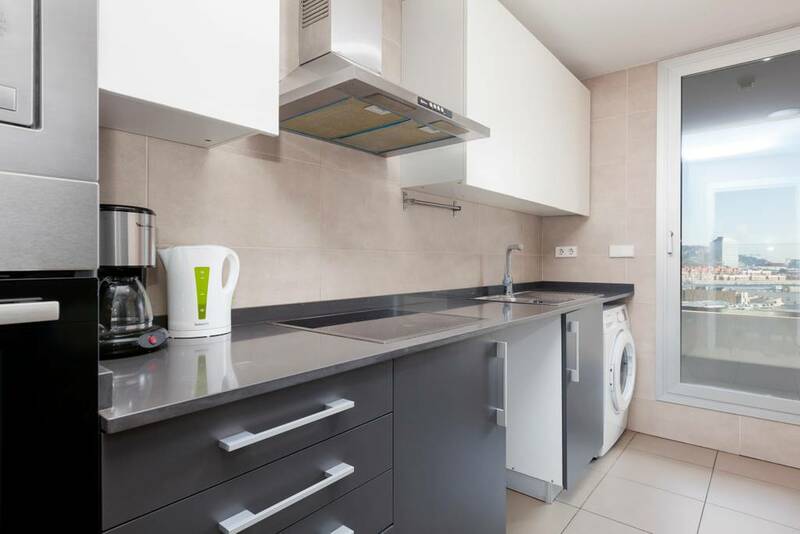 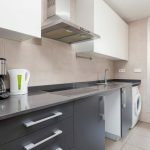 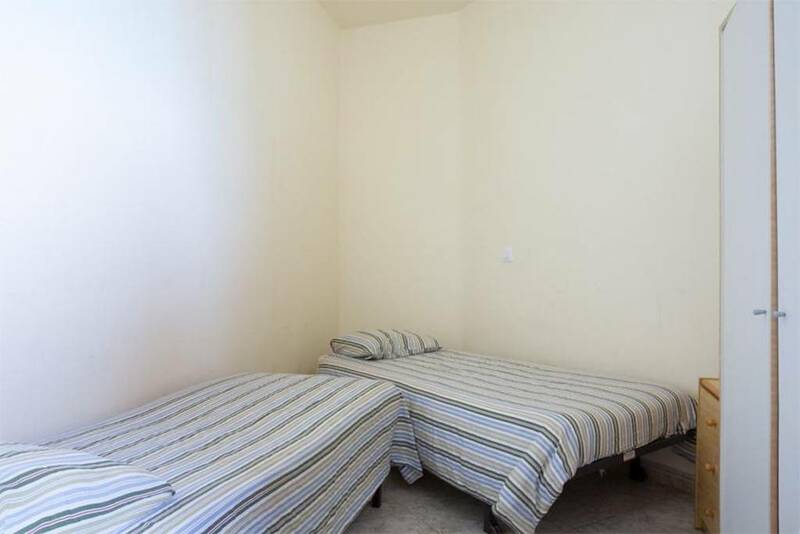 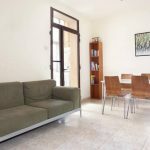 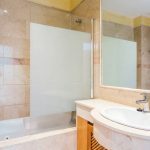 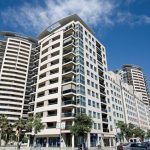 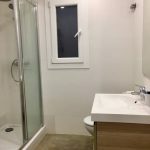 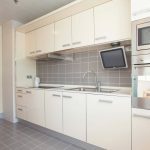 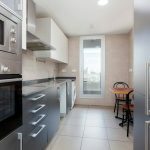 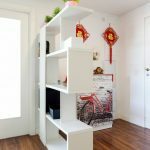 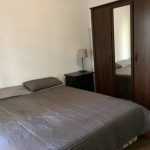 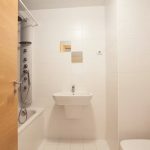 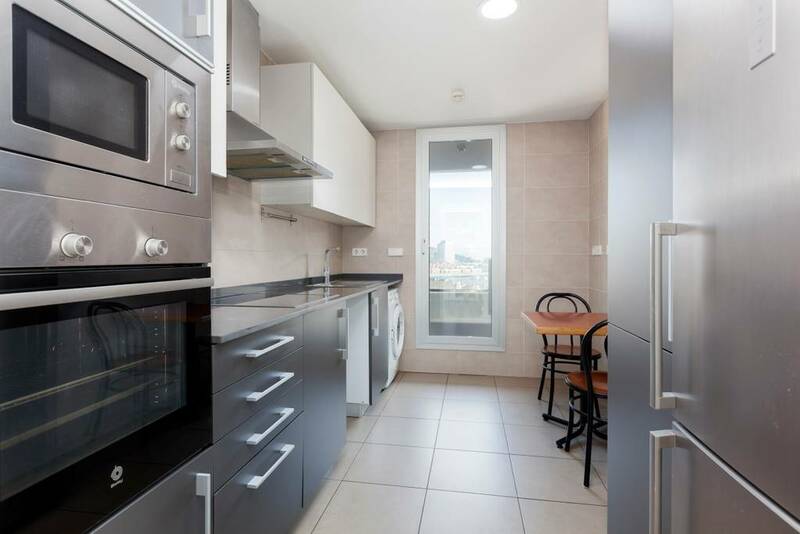 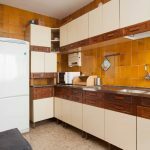 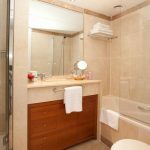 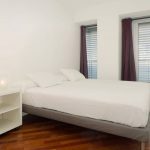 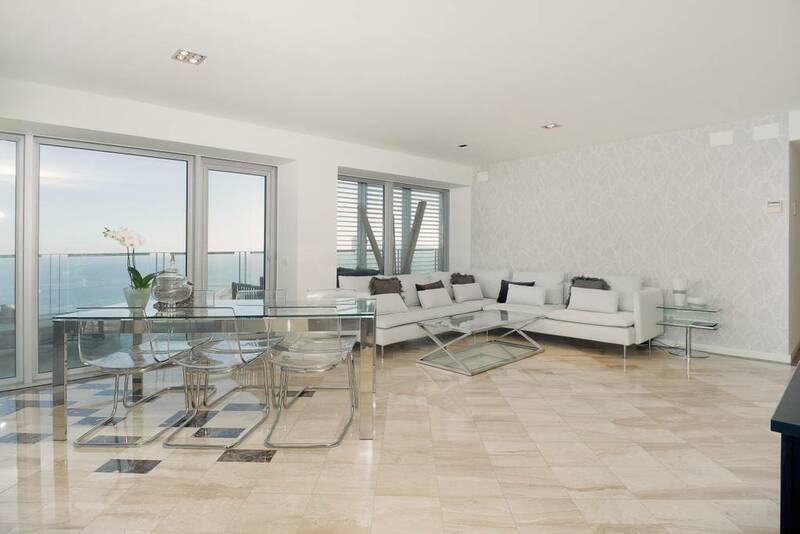 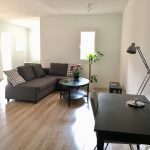 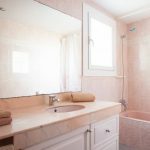 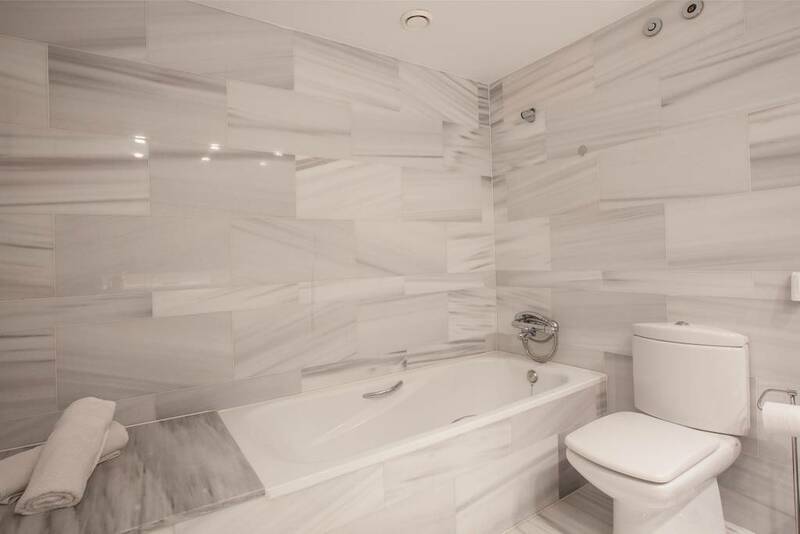 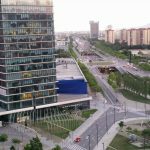 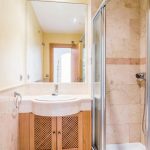 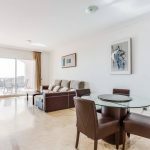 It is a large 12th floor, 3 bedroom apartment, in a great location, very well connected! 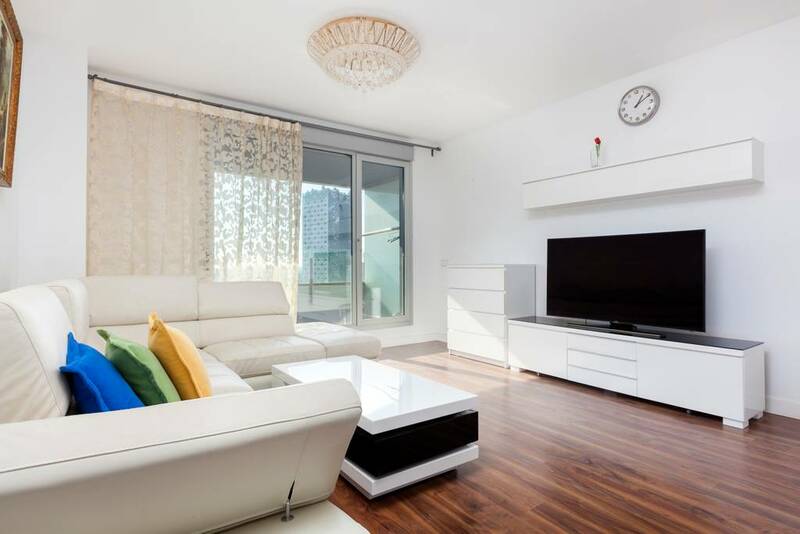 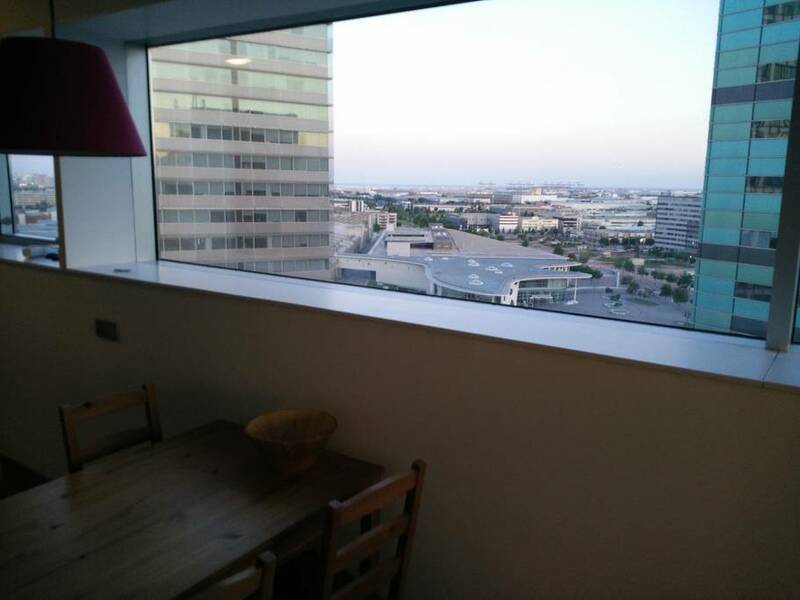 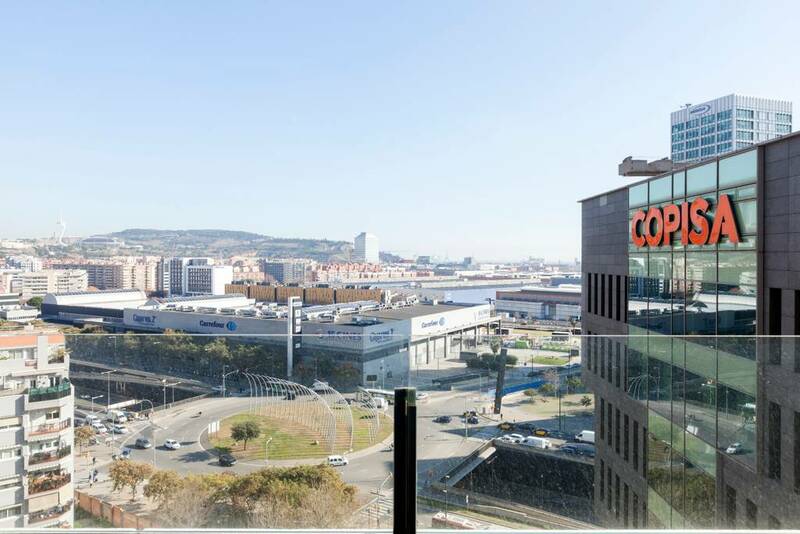 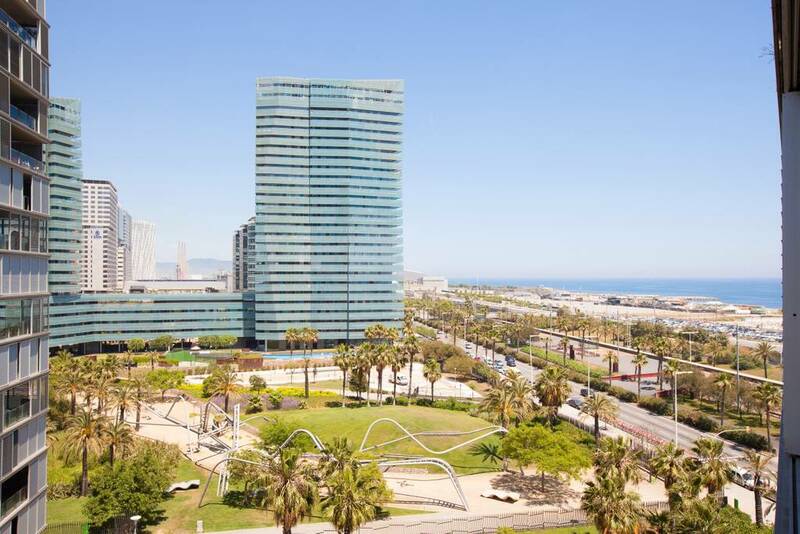 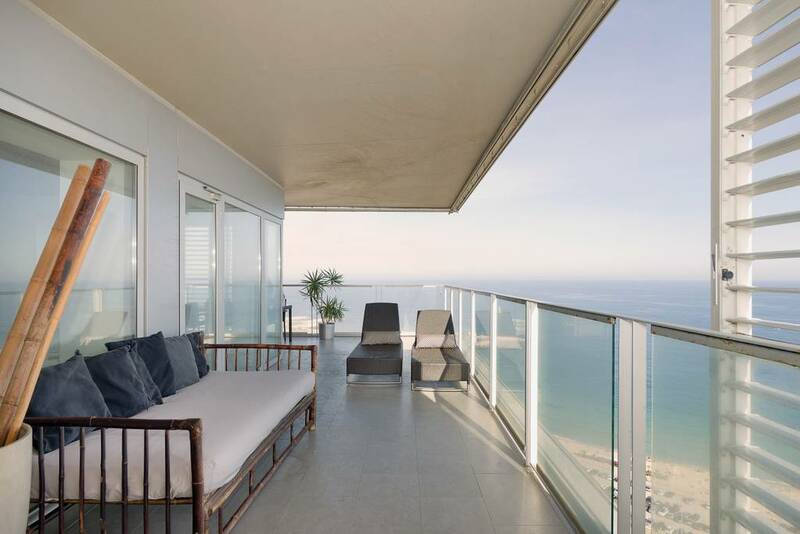 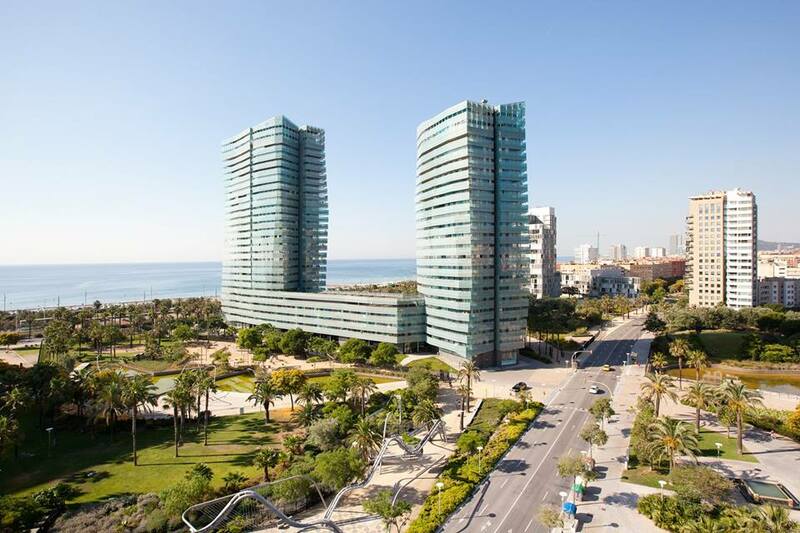 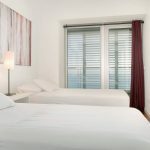 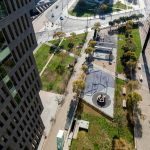 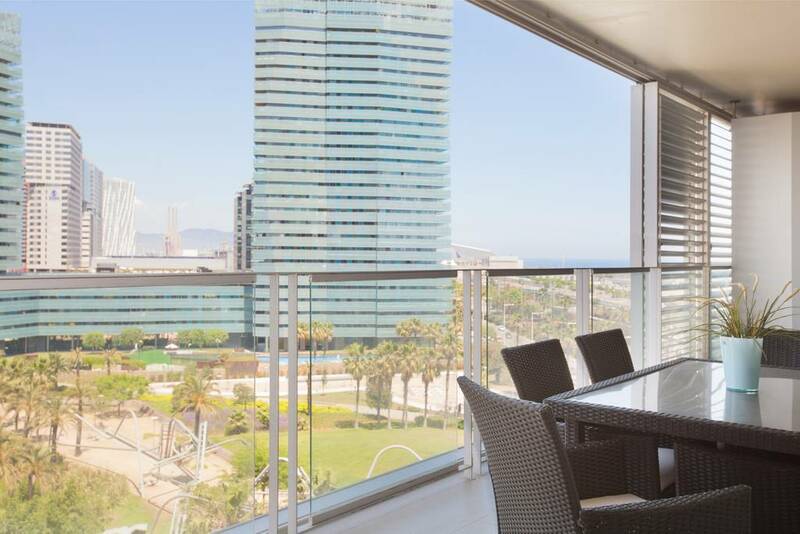 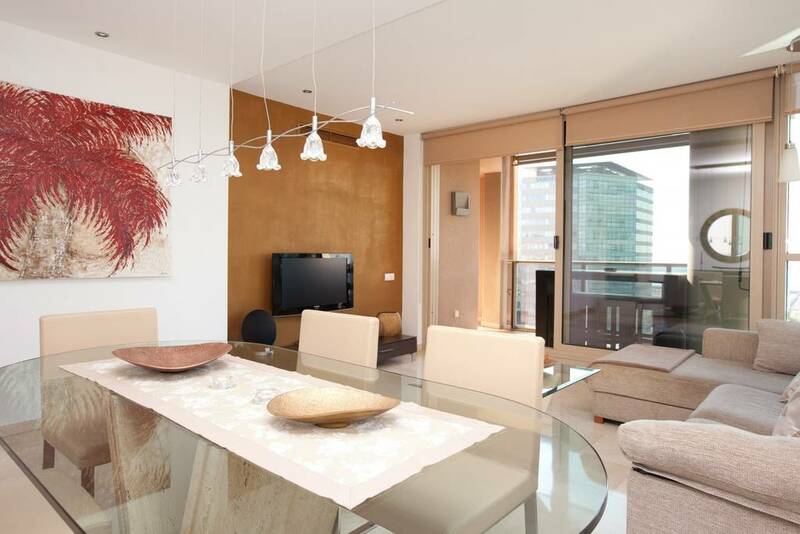 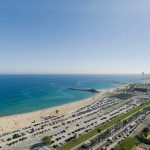 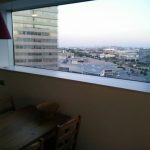 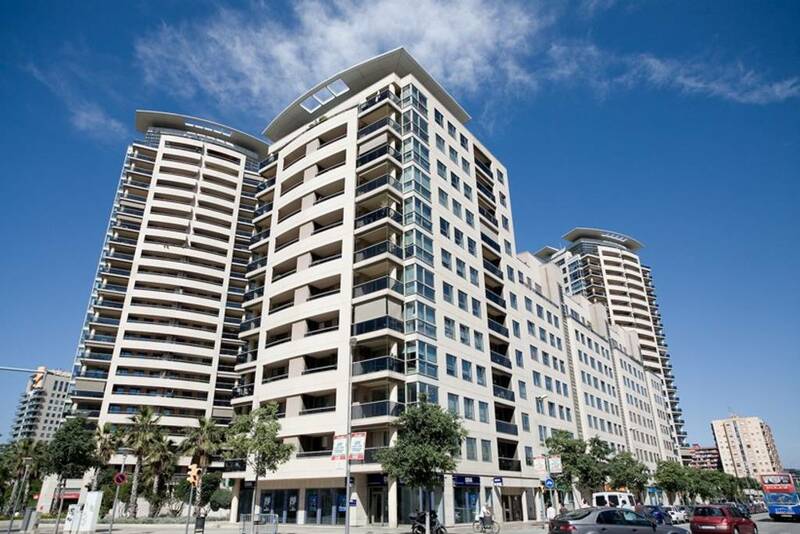 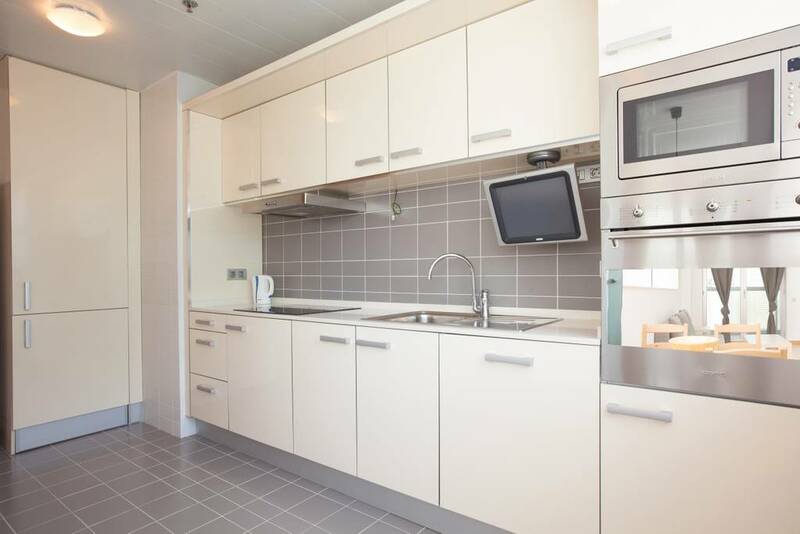 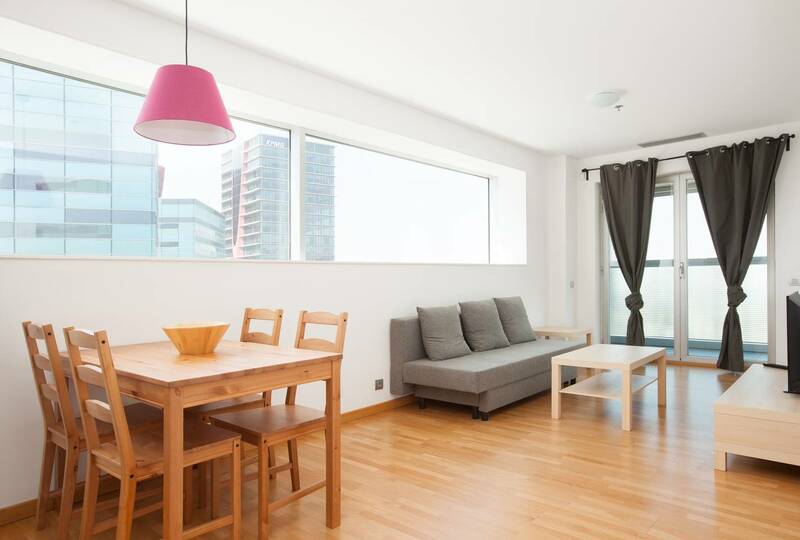 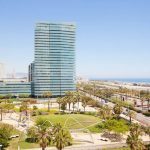 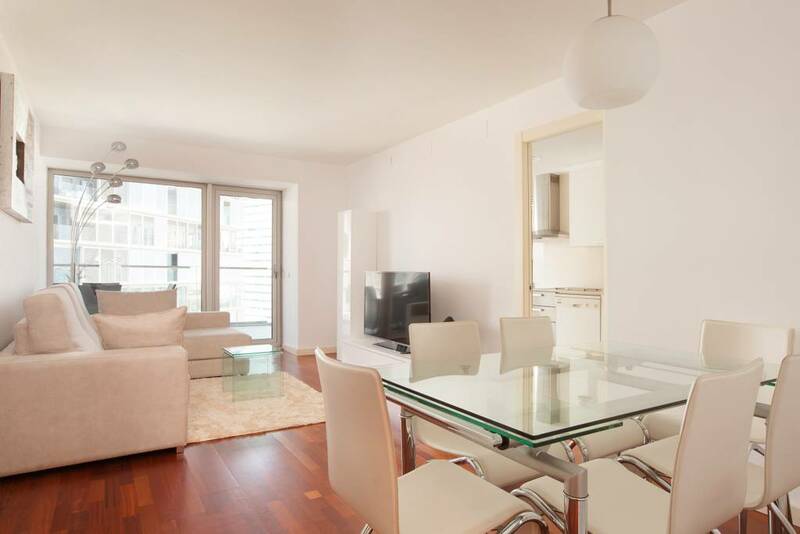 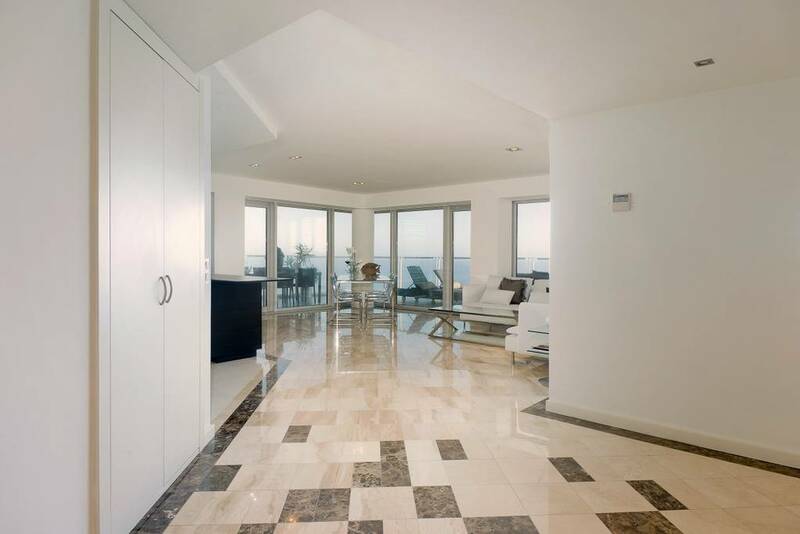 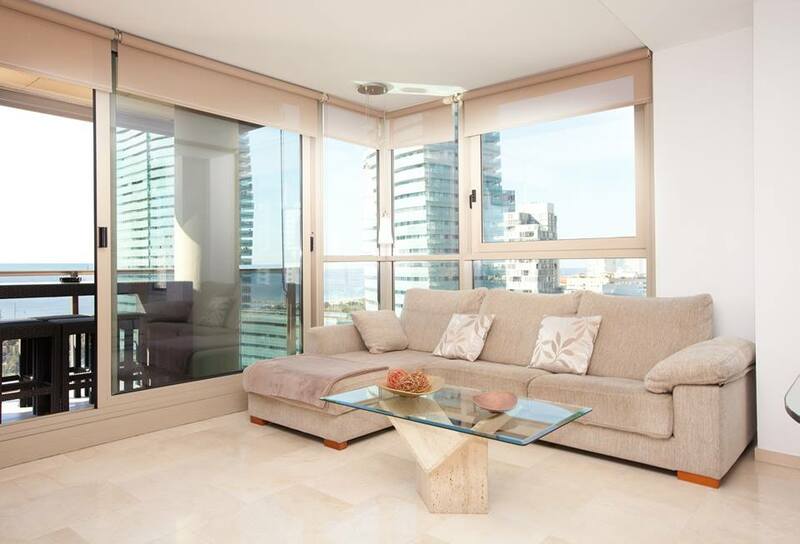 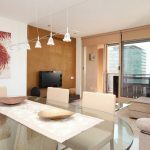 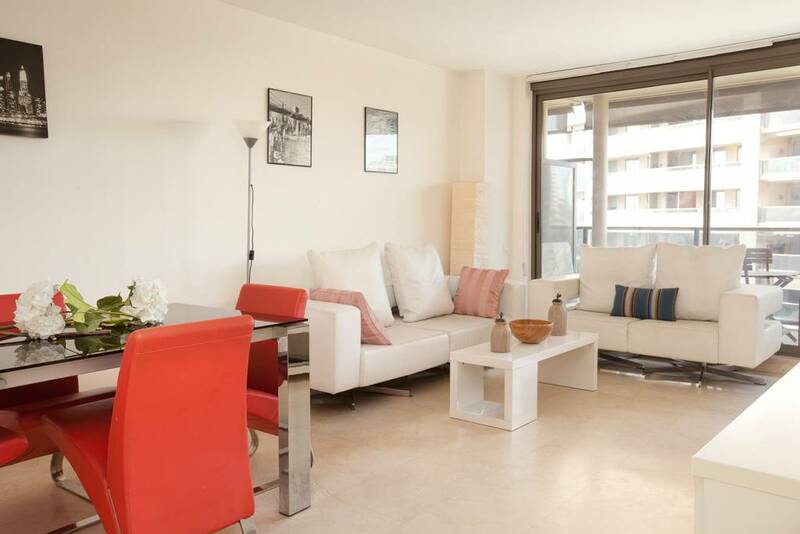 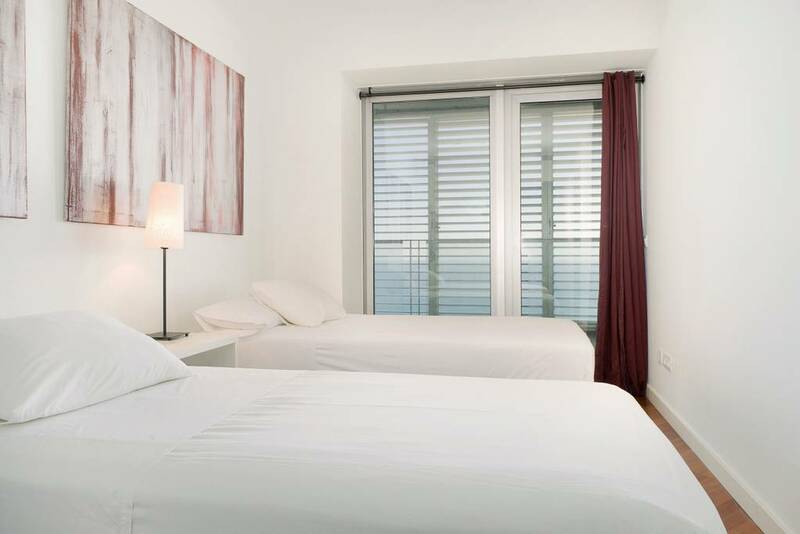 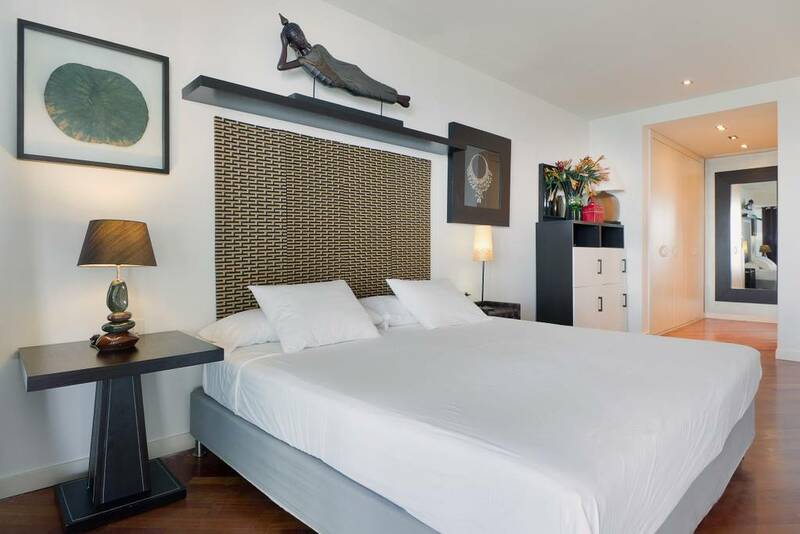 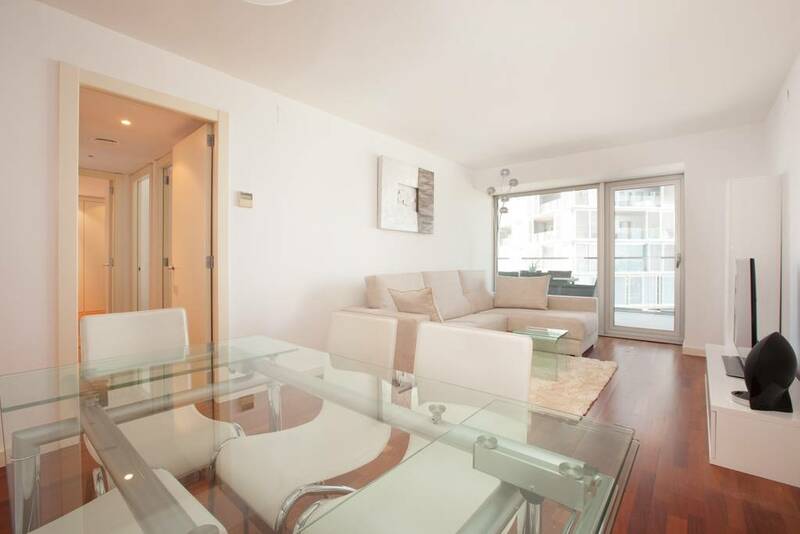 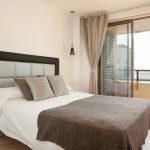 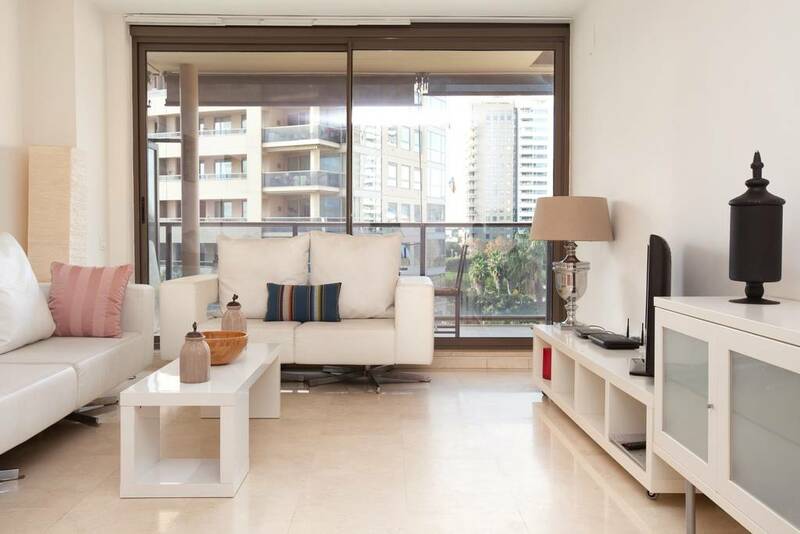 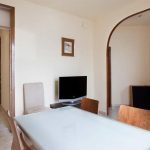 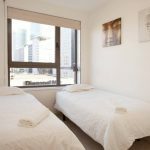 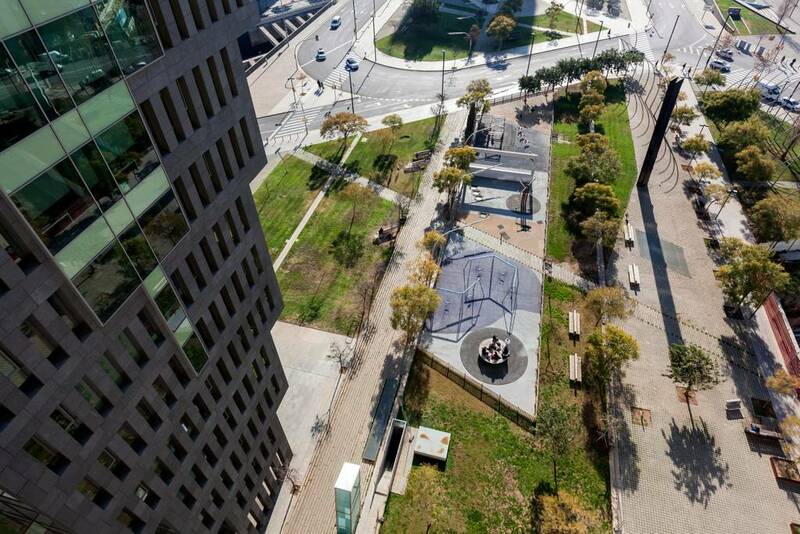 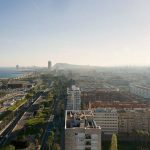 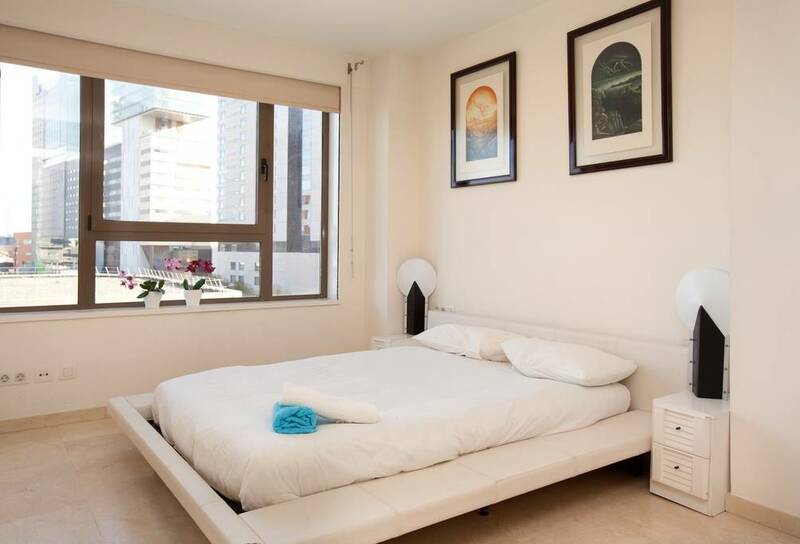 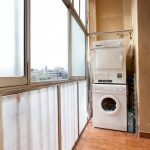 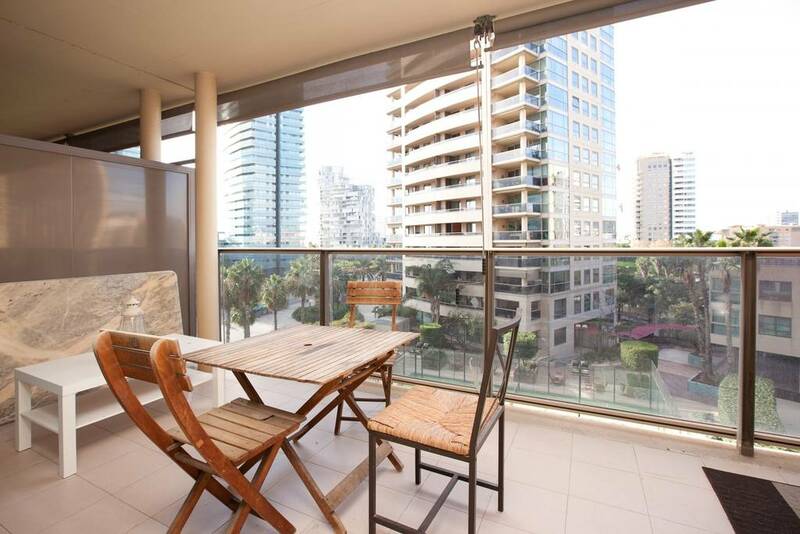 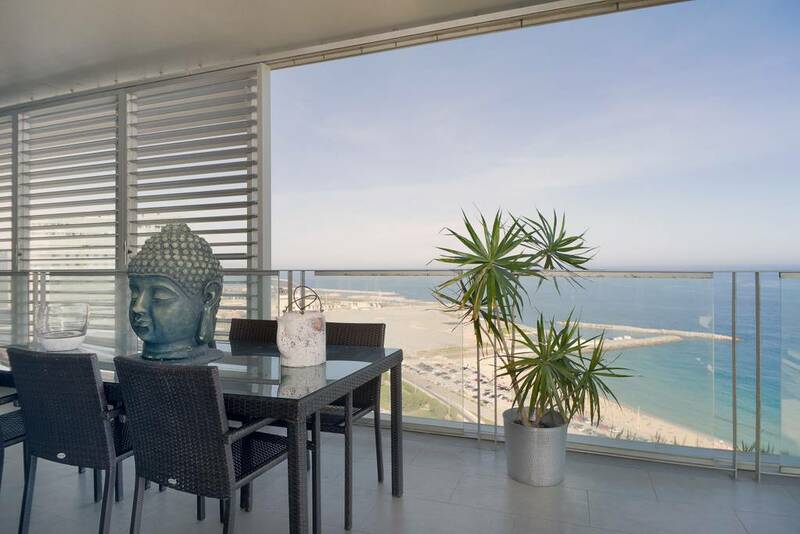 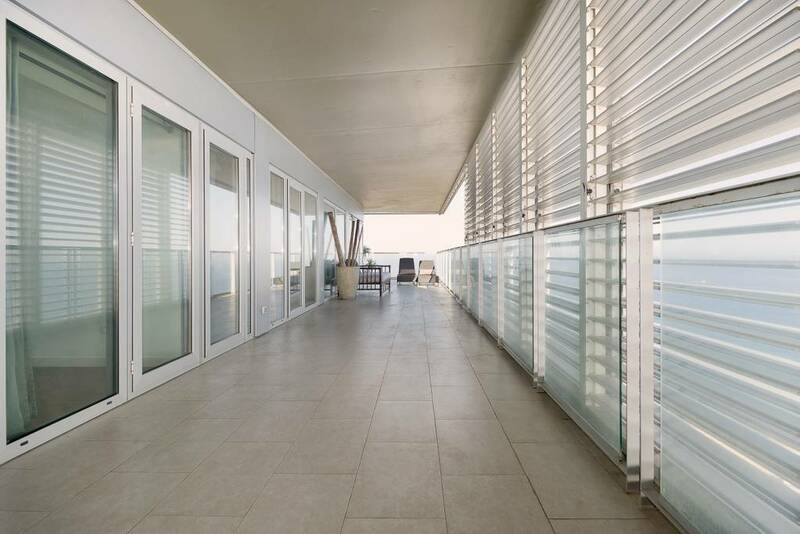 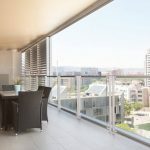 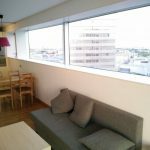 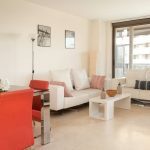 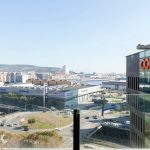 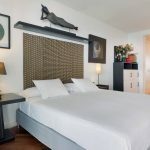 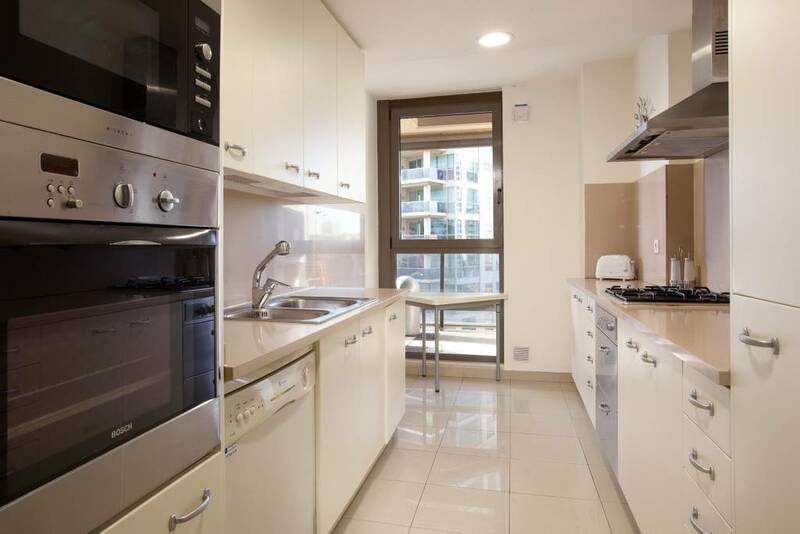 Apartment is in a dream location, 22nd floor in front of the sea, in the most modern quarter in Barcelona, Diagonal Mar. 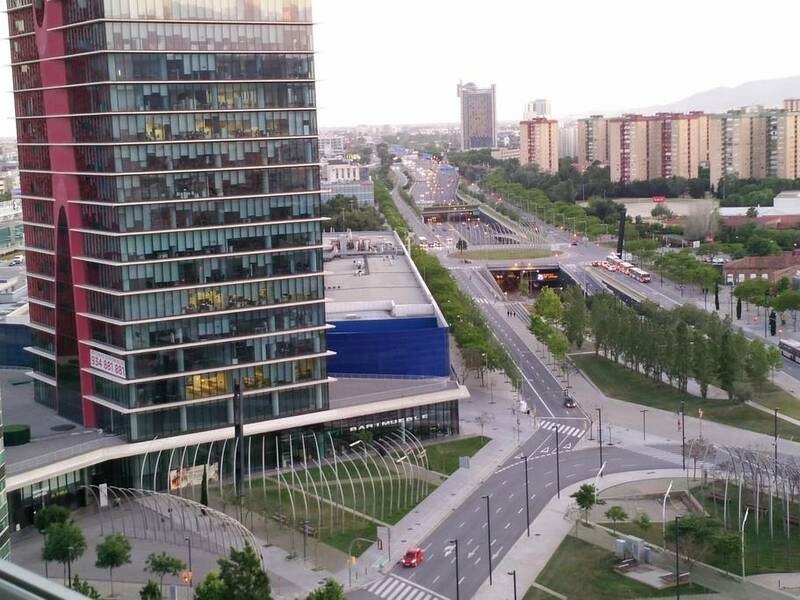 Beach is just accross the street. 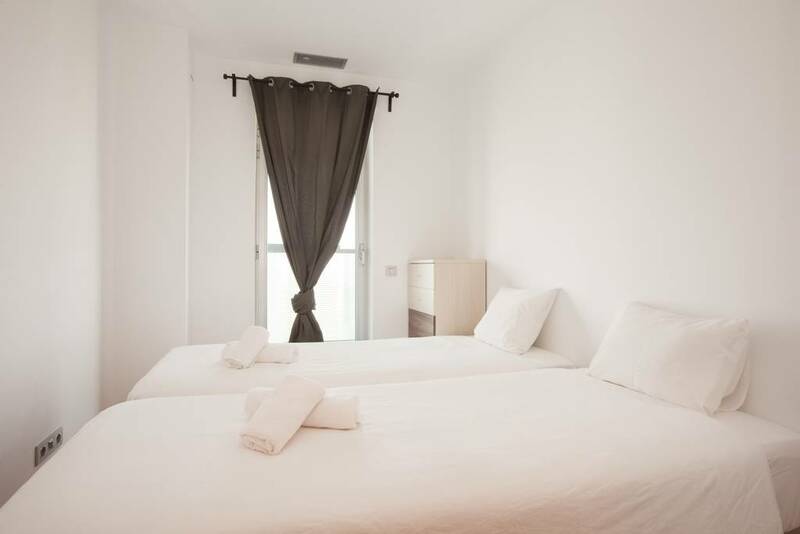 This place is close to Fira Gran Via, the airport, Gran Via 2 shopping center. 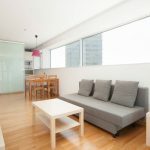 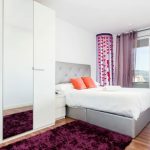 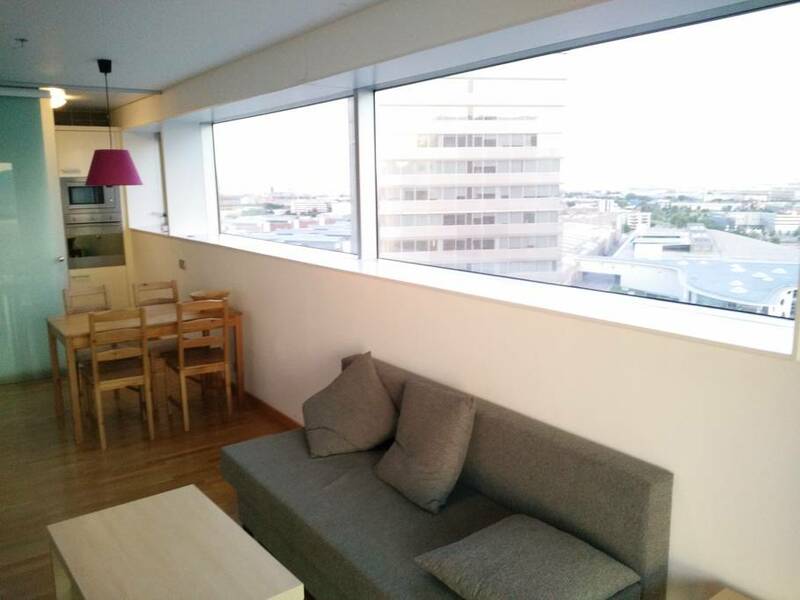 You’ll love this place because of it is a high 15th floor apartment, in a great location, very well connected. 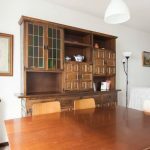 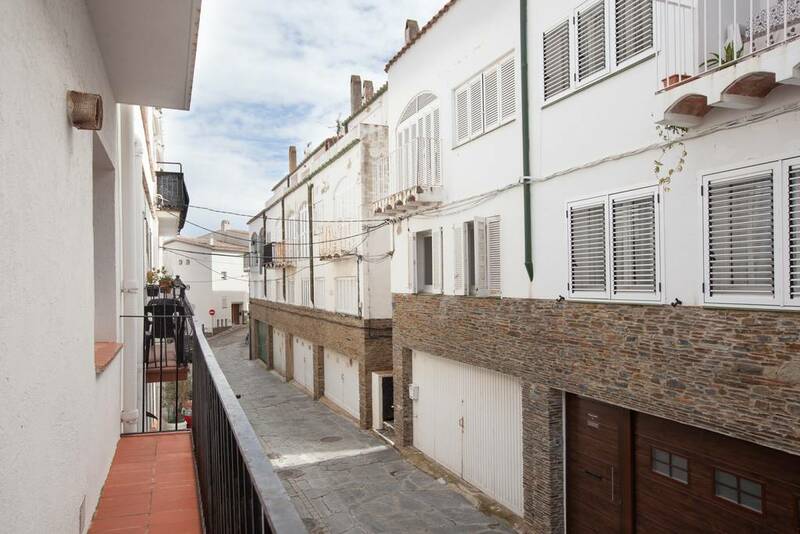 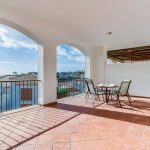 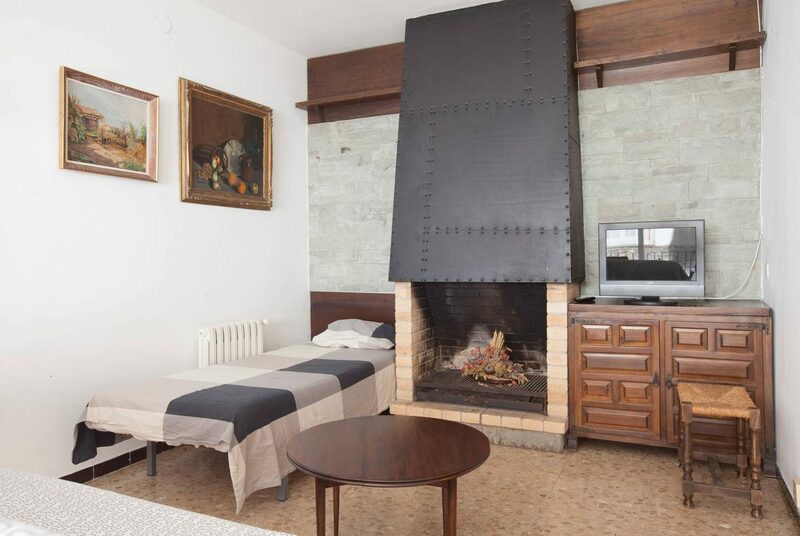 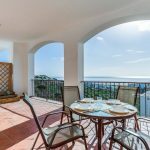 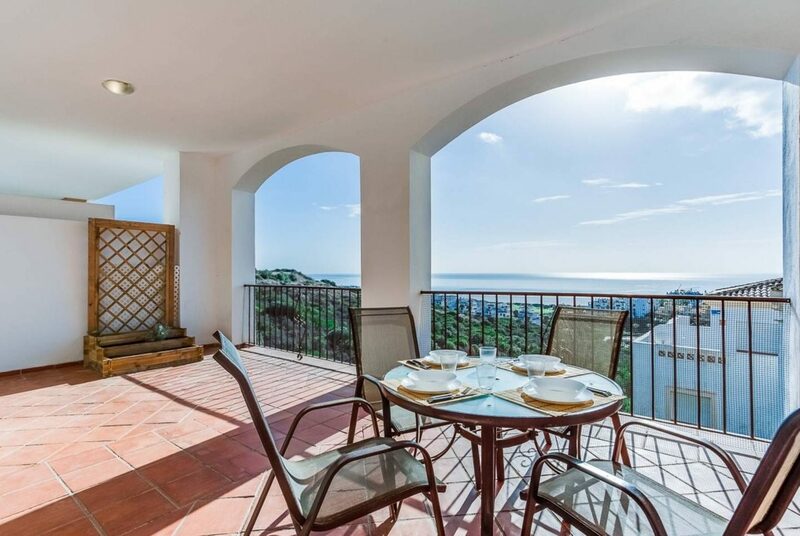 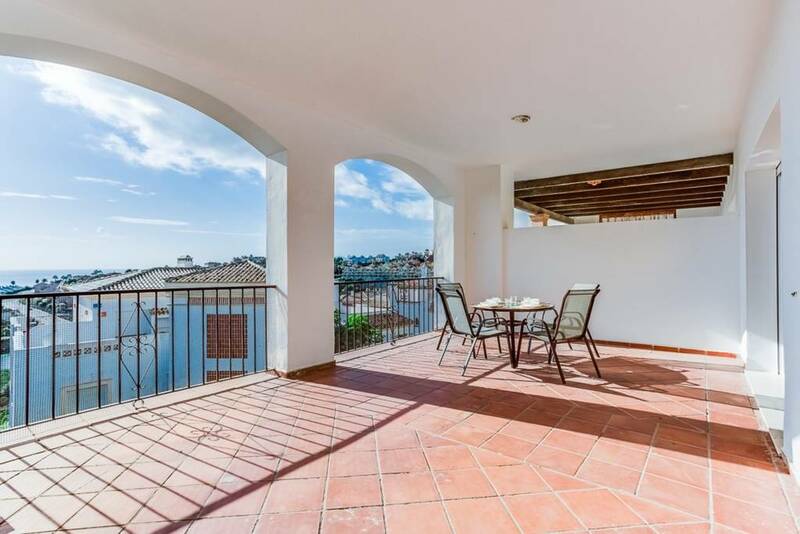 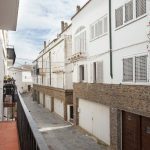 Cosy apartment in the center of Cadaques, close to the beach and to the famous Port Alguer beach (painted by Dalí in 1924). 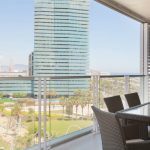 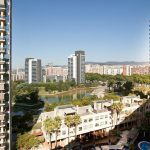 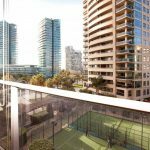 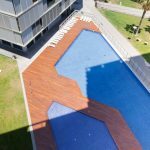 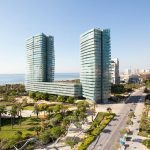 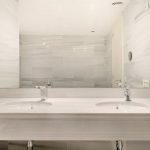 Privileged setting, in luxury complex Illa del Llac in Diagonal Mar, the most modern and best life quality quarter in Barcelona. 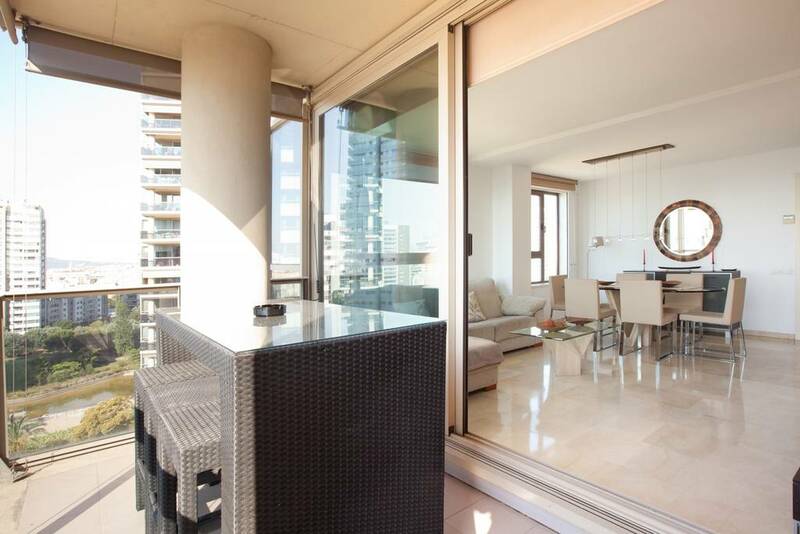 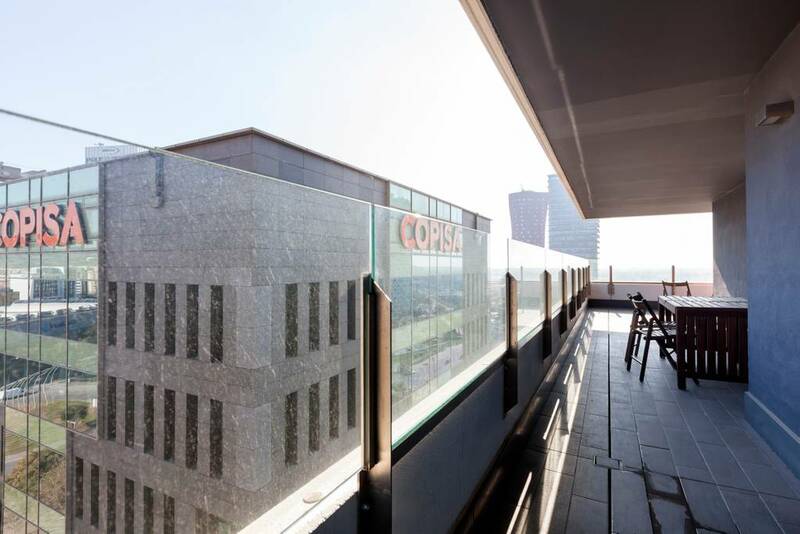 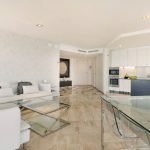 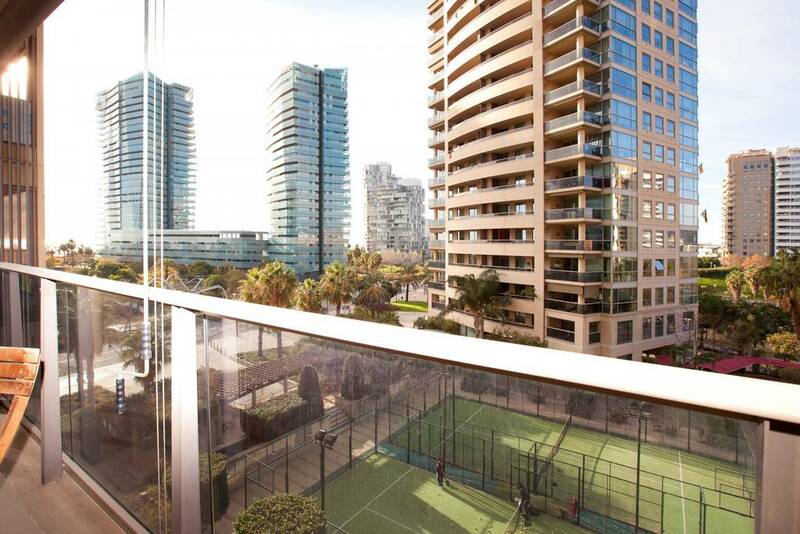 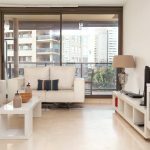 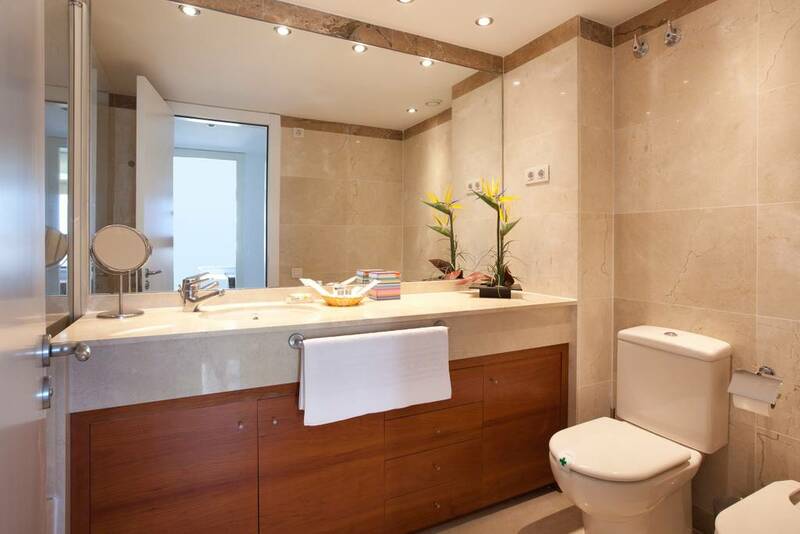 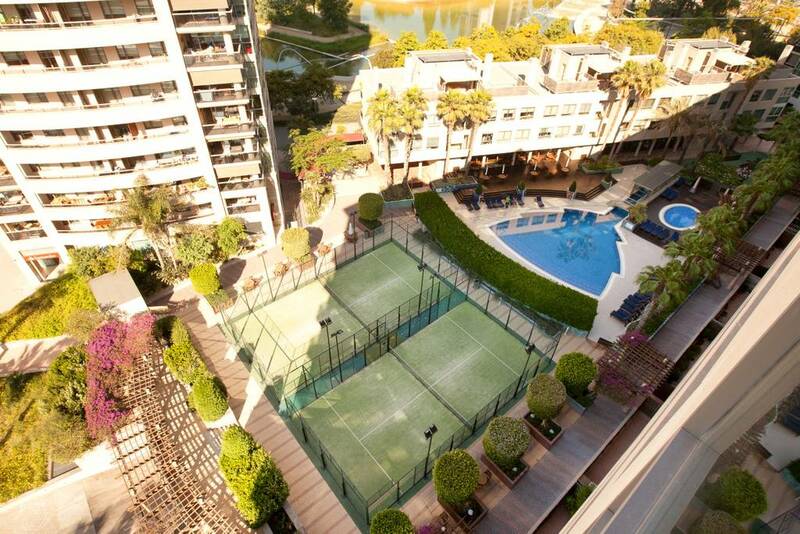 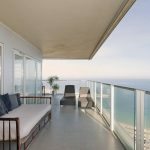 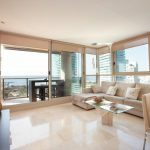 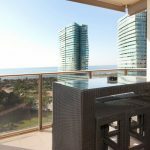 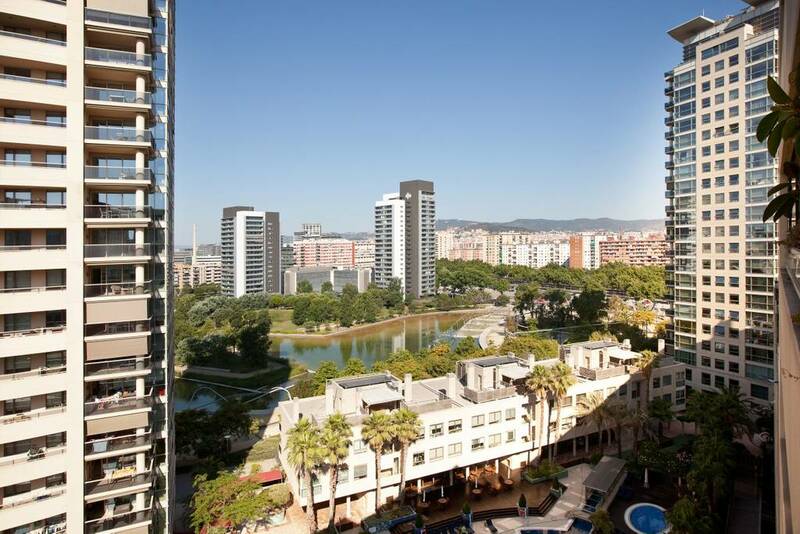 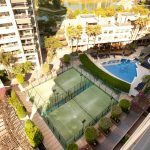 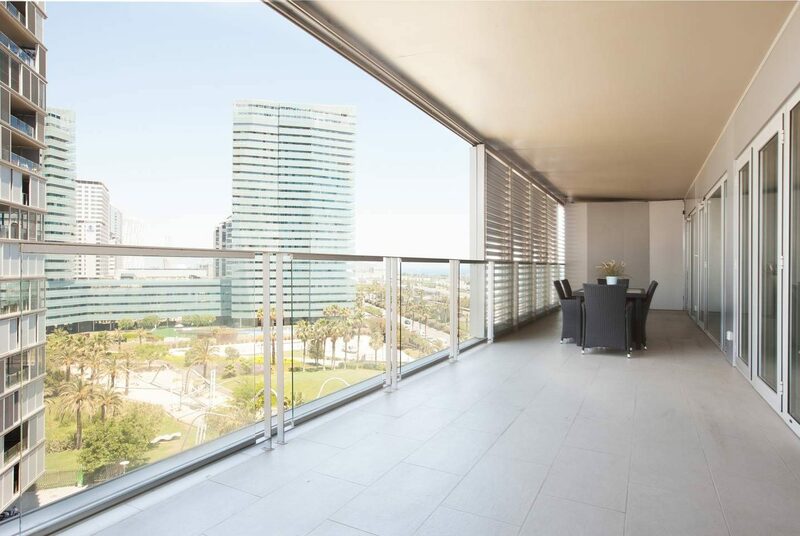 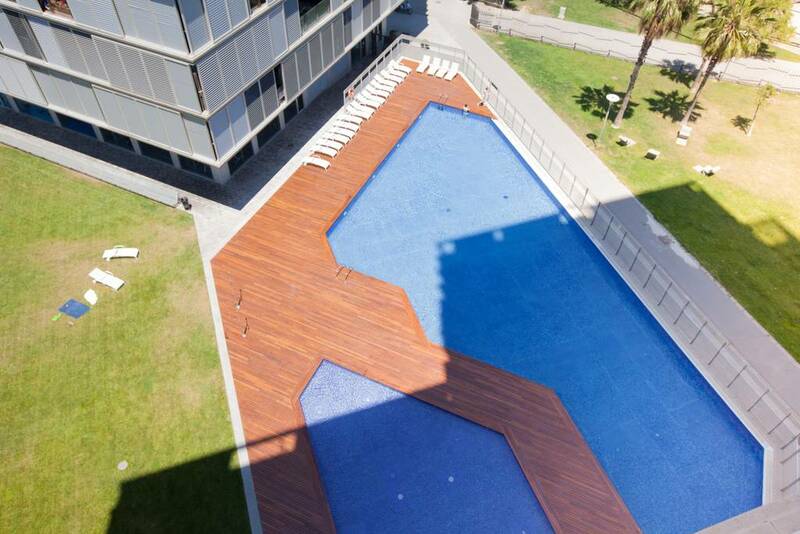 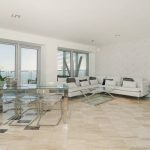 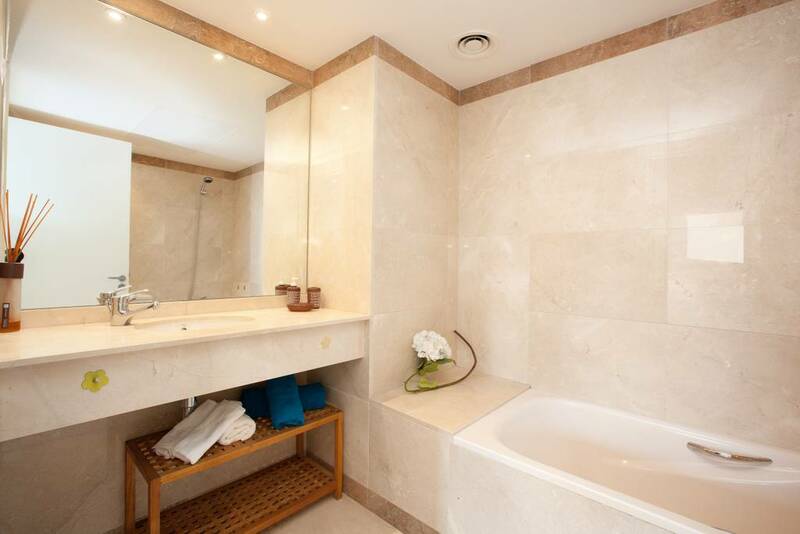 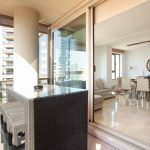 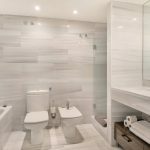 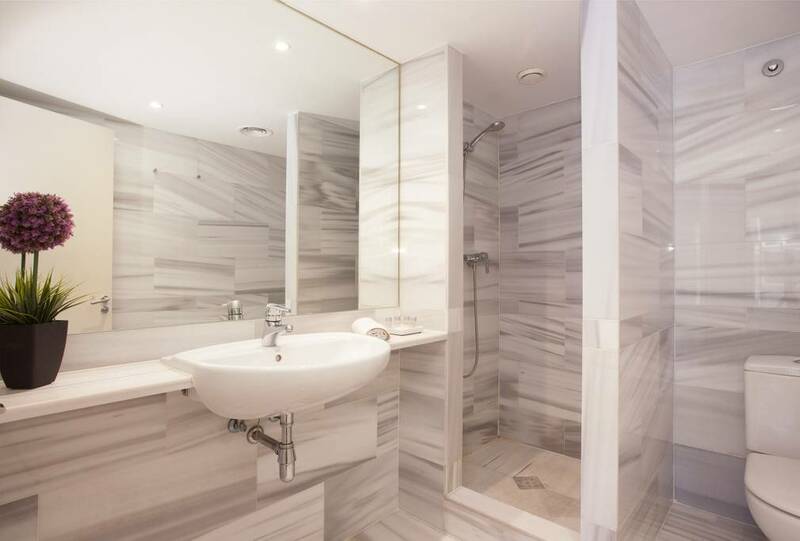 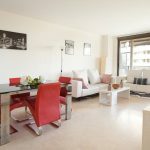 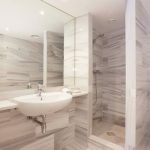 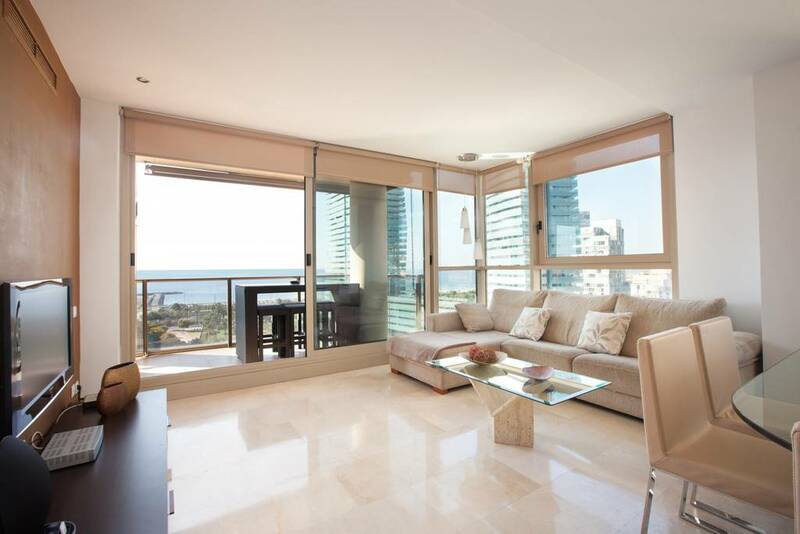 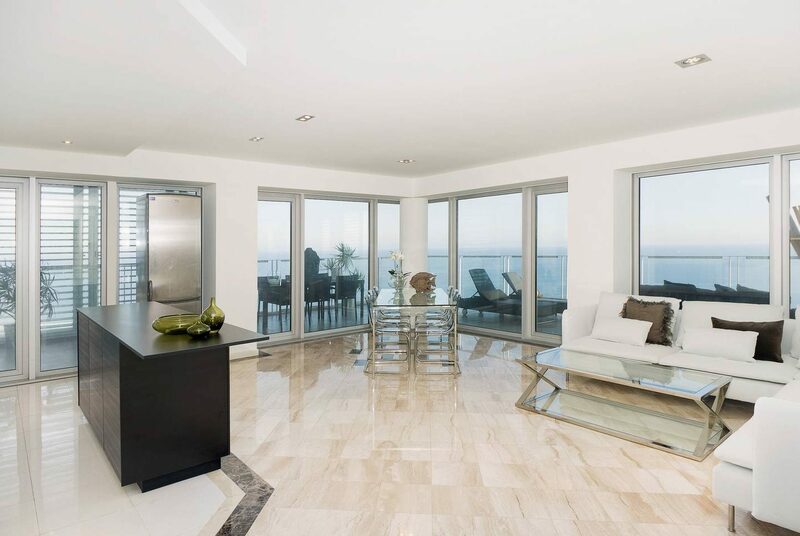 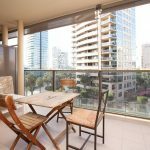 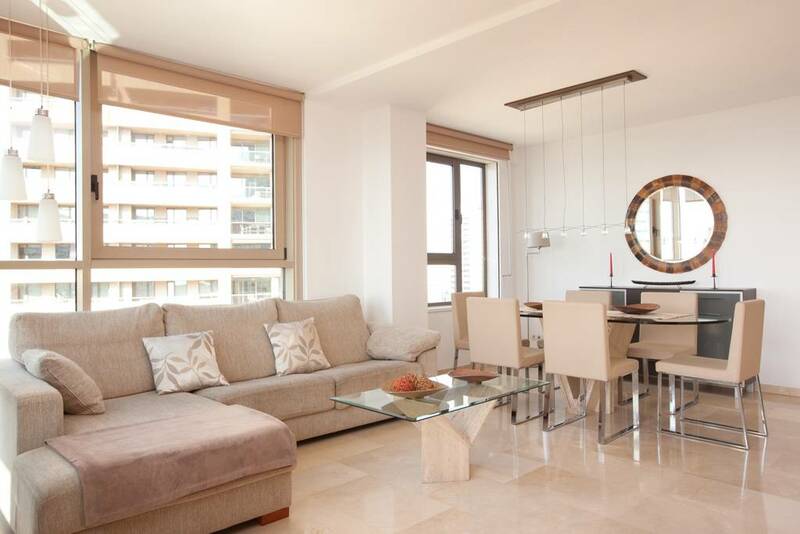 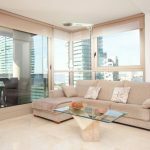 Luxury 4-bedroom apartment with a terrace at highly sought-after Diagonal Mar area of Barcelona. 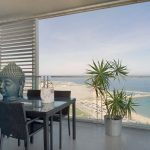 Incredible beach, sea and city views! 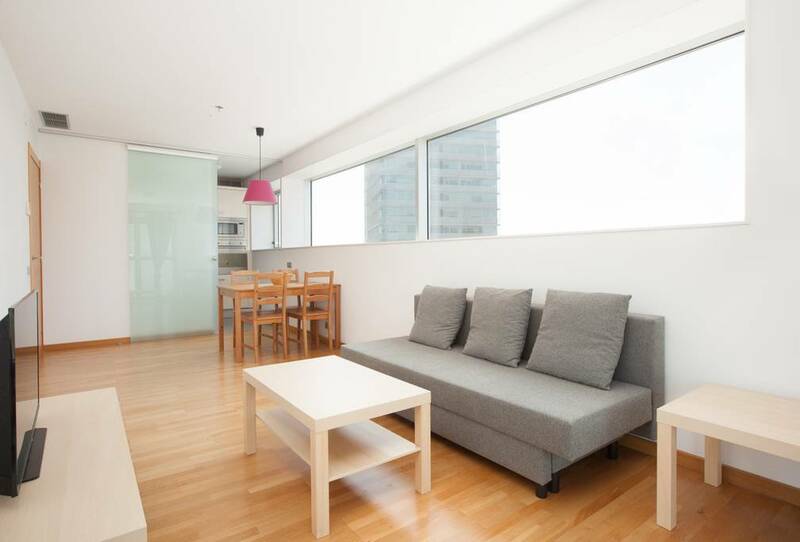 This is a great apartment for large groups. 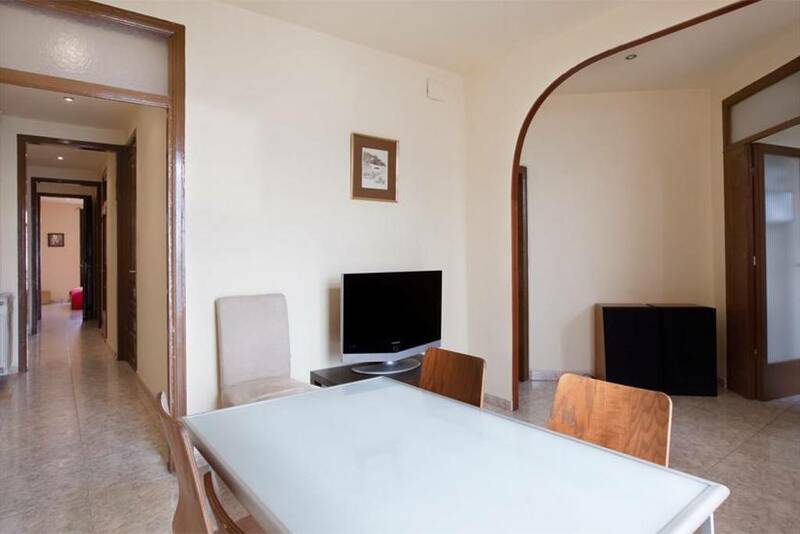 It is in a quiet location, and very well located, 20 minute-walk from the city center, beach. 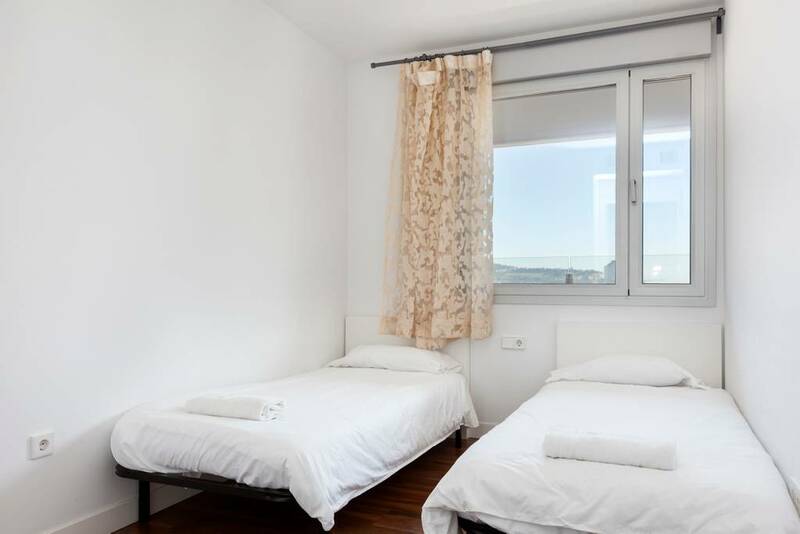 Sagrada Familia quite near. 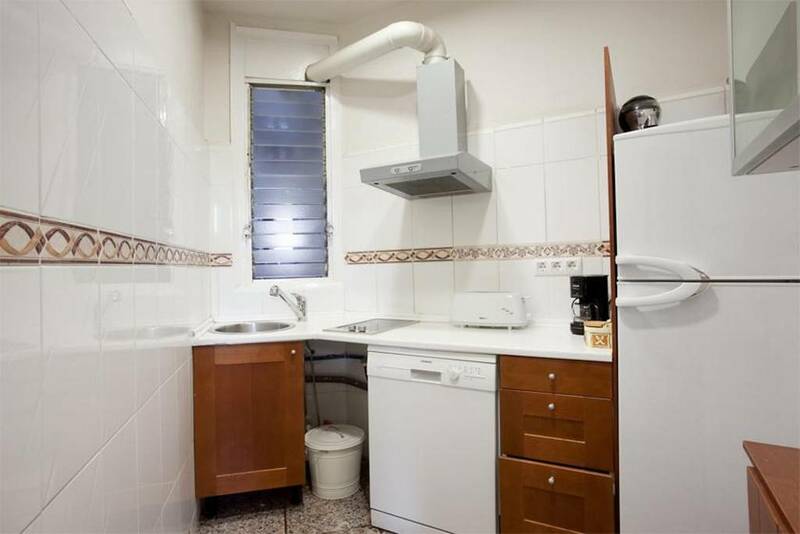 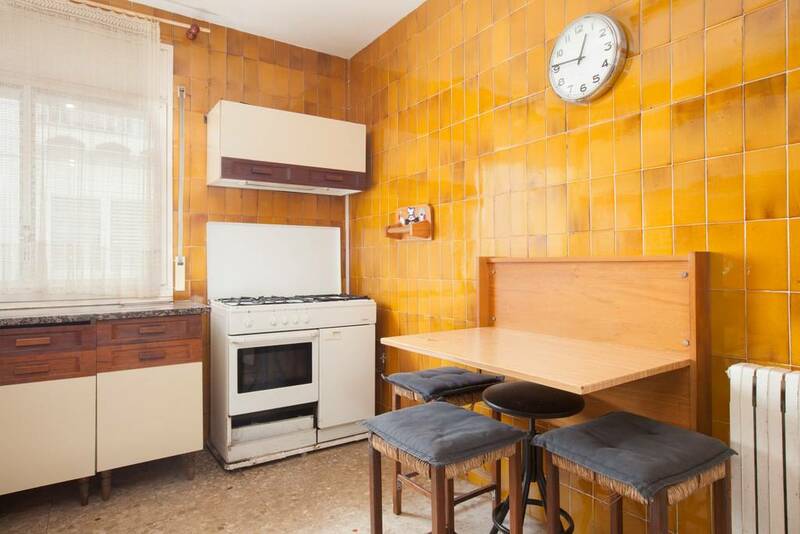 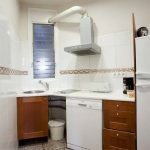 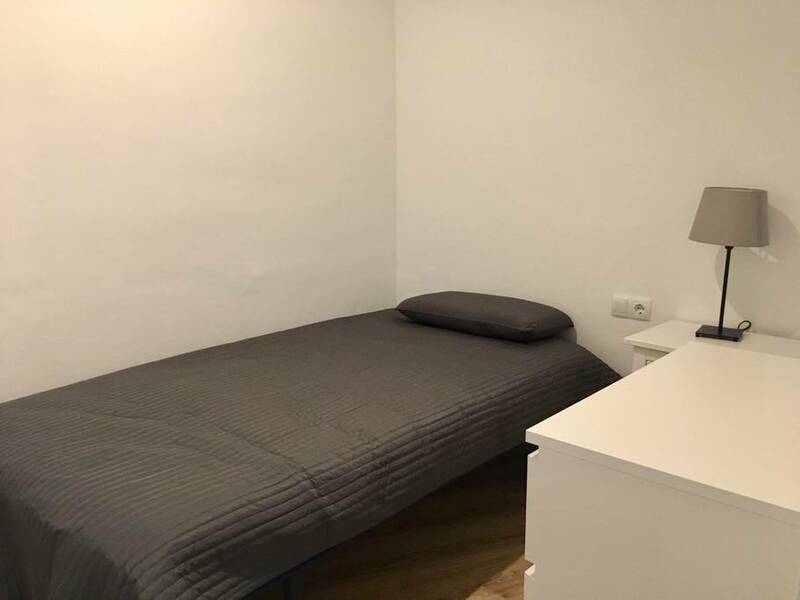 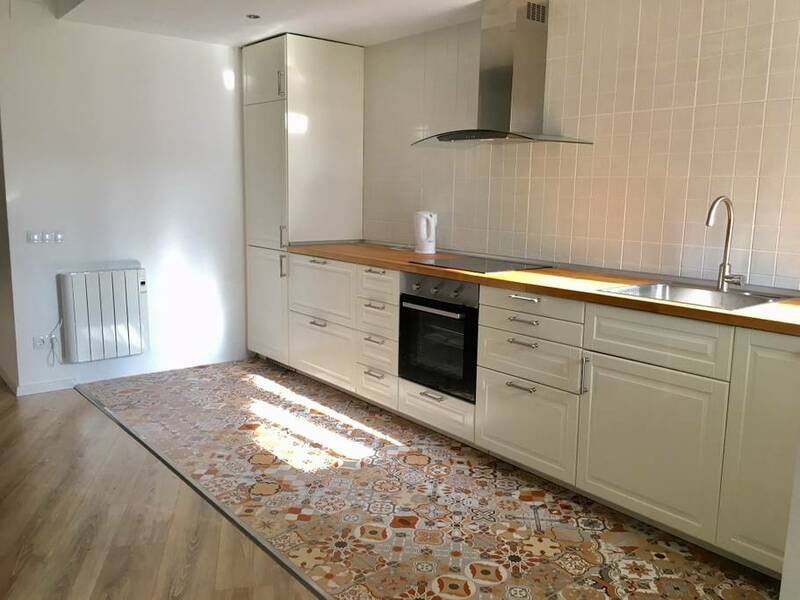 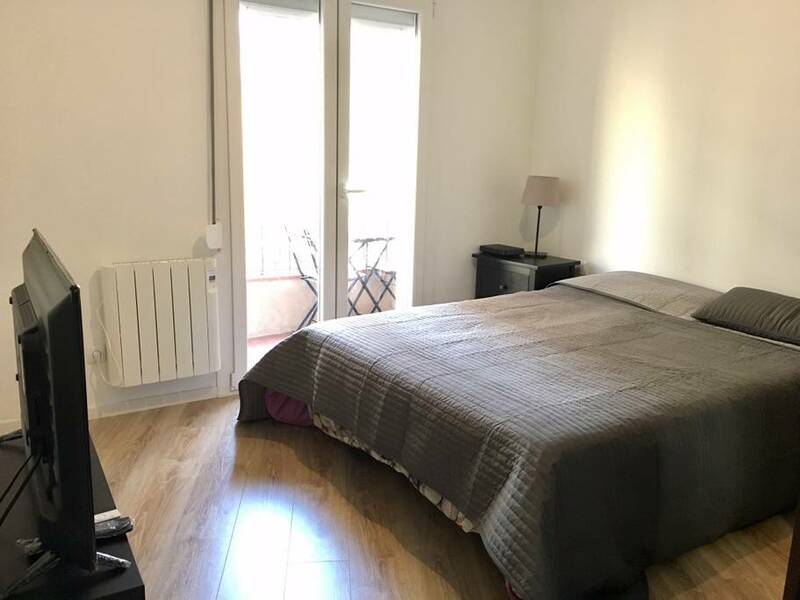 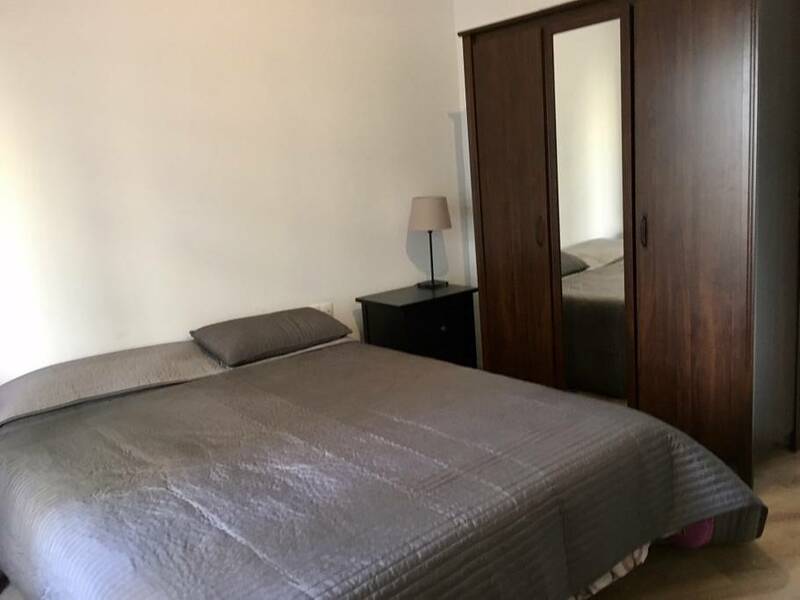 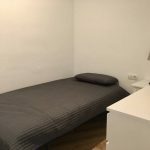 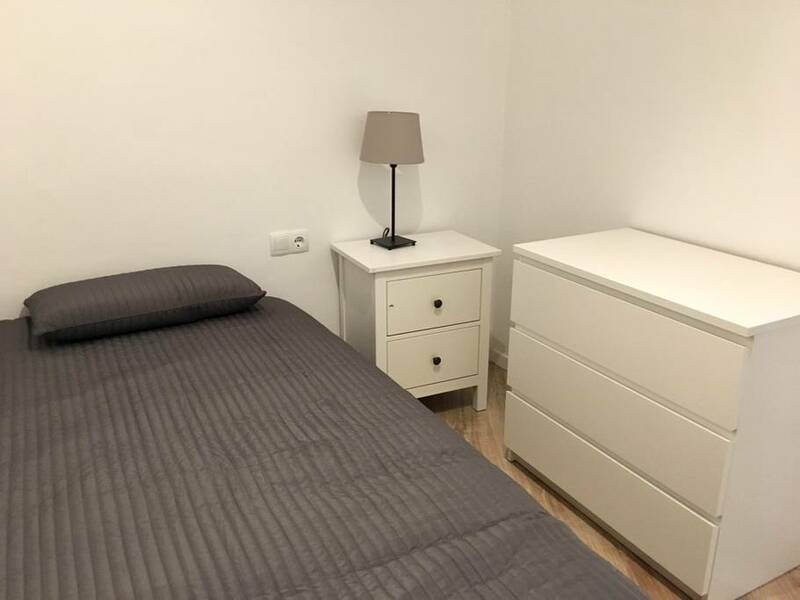 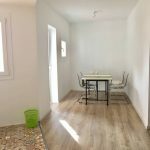 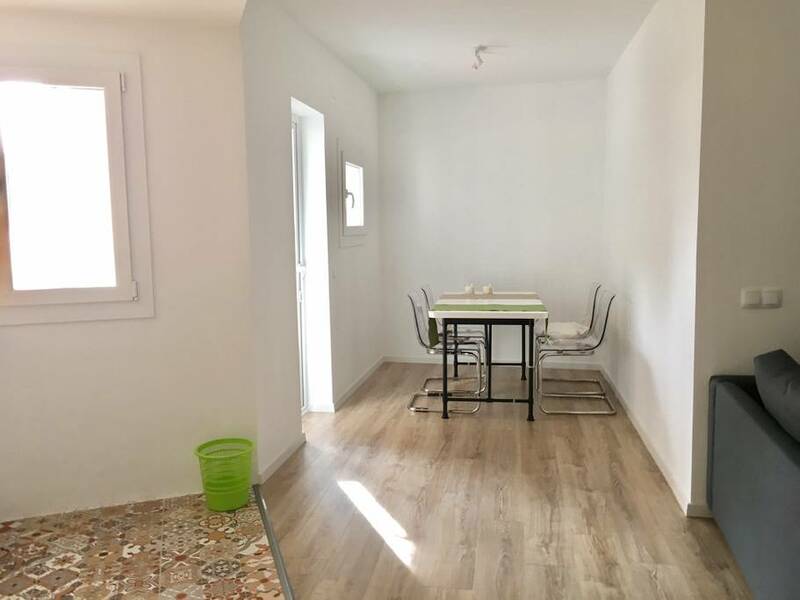 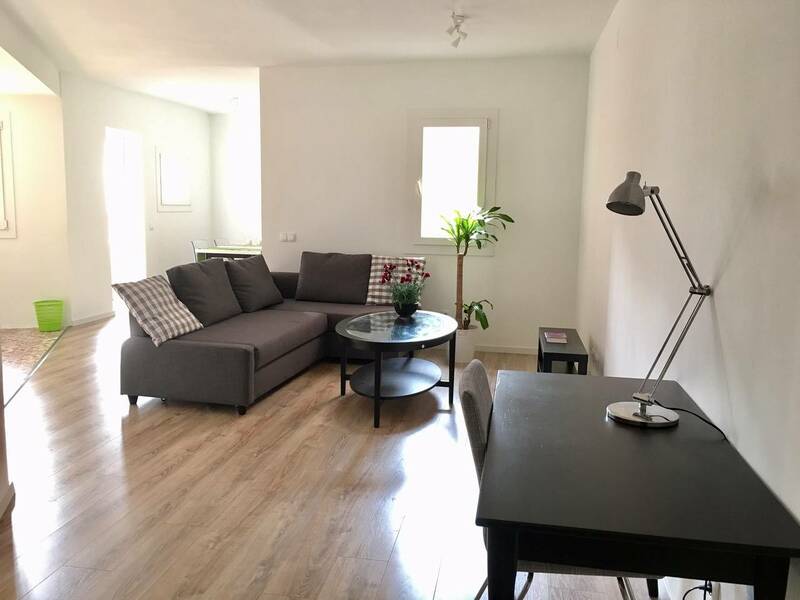 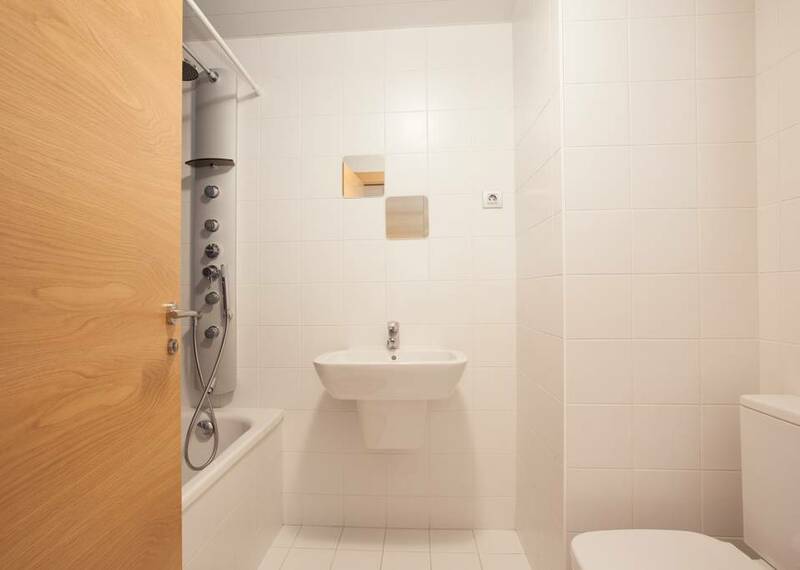 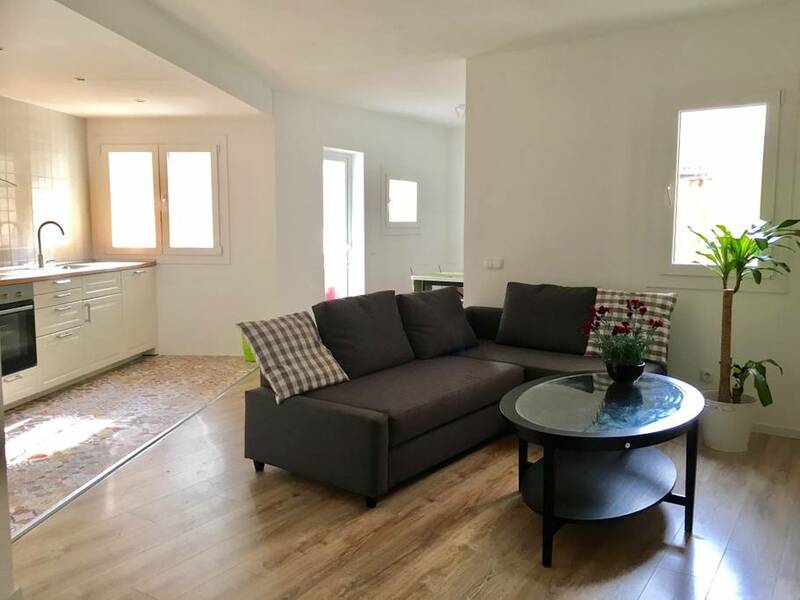 Spacious well connected next to FC Barcelona! 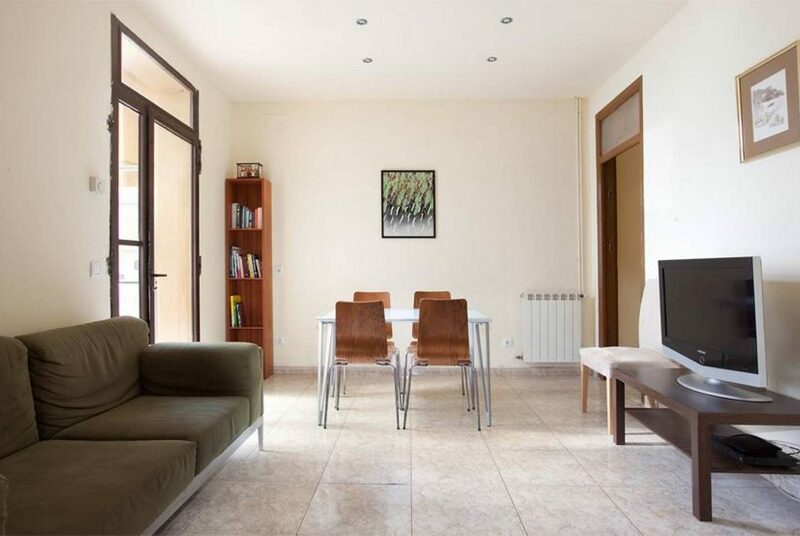 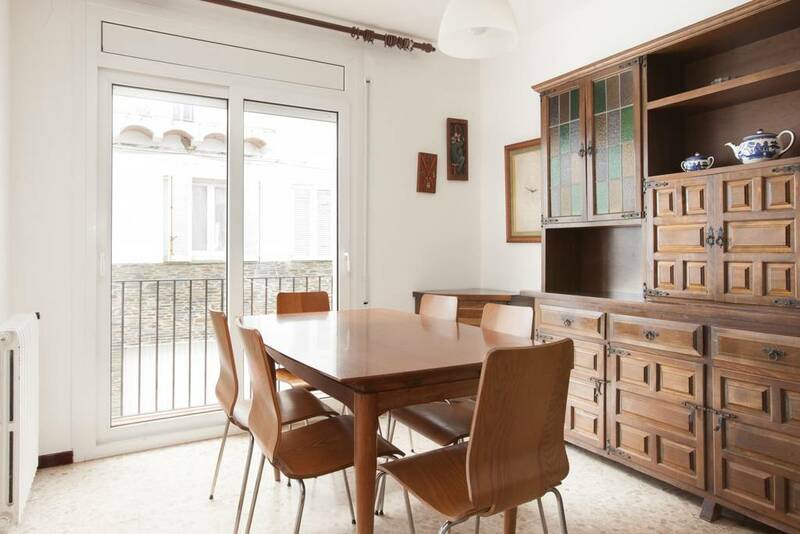 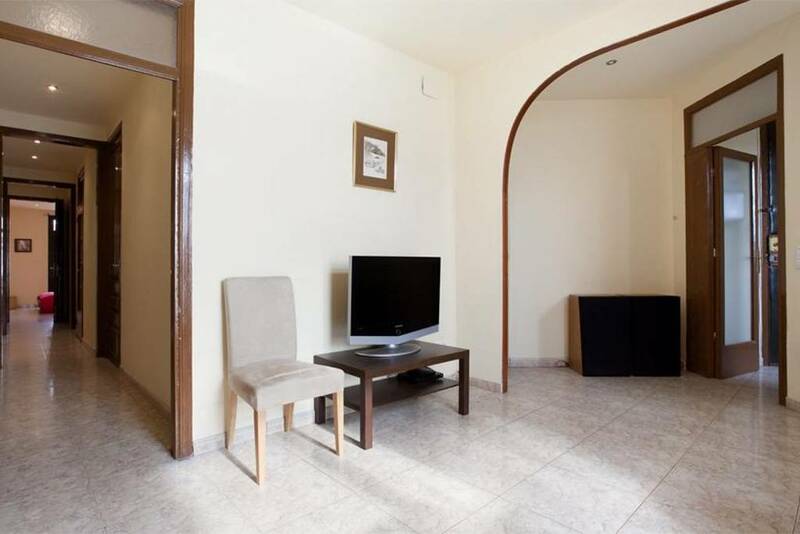 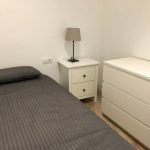 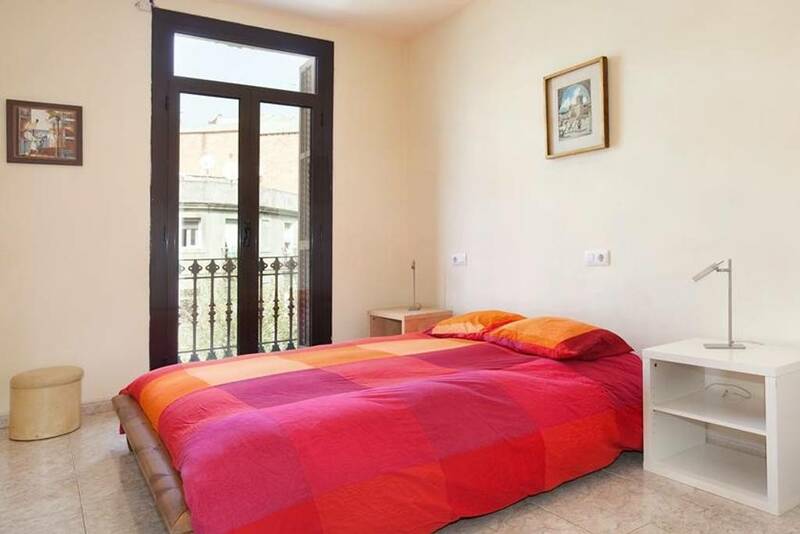 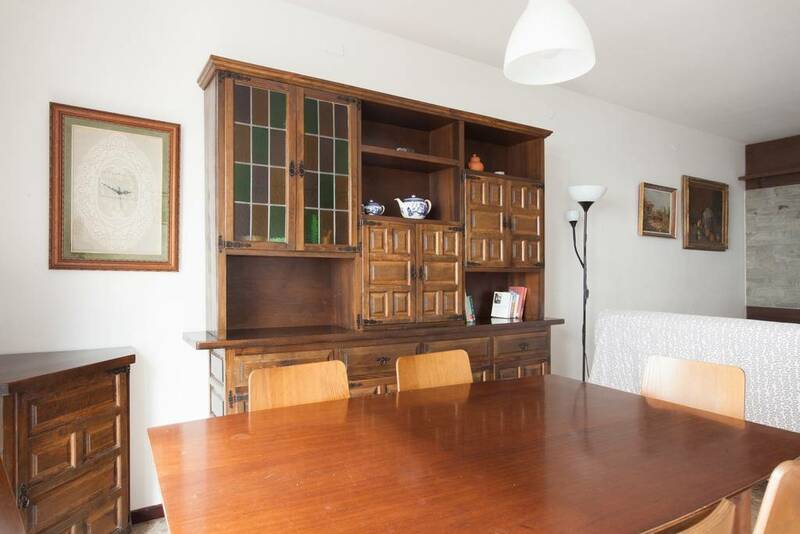 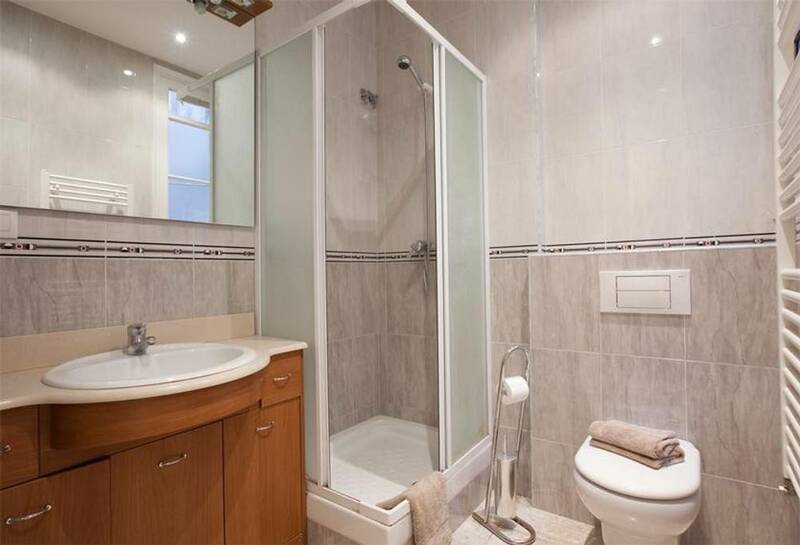 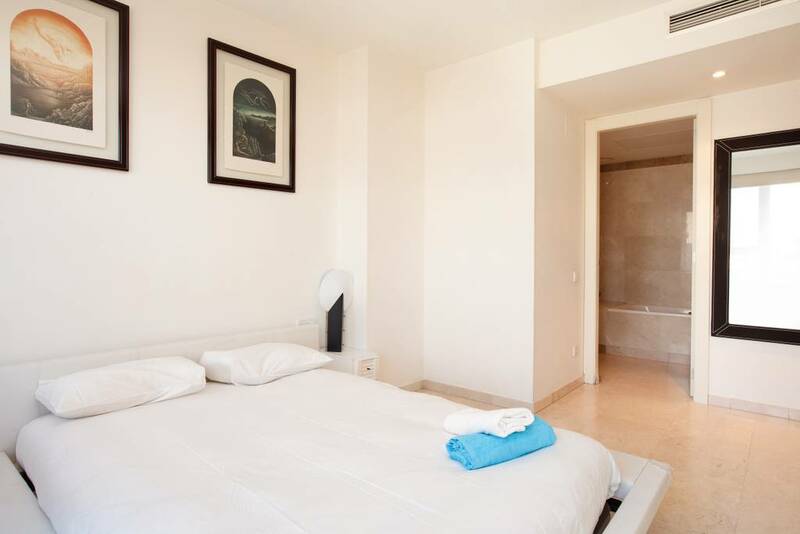 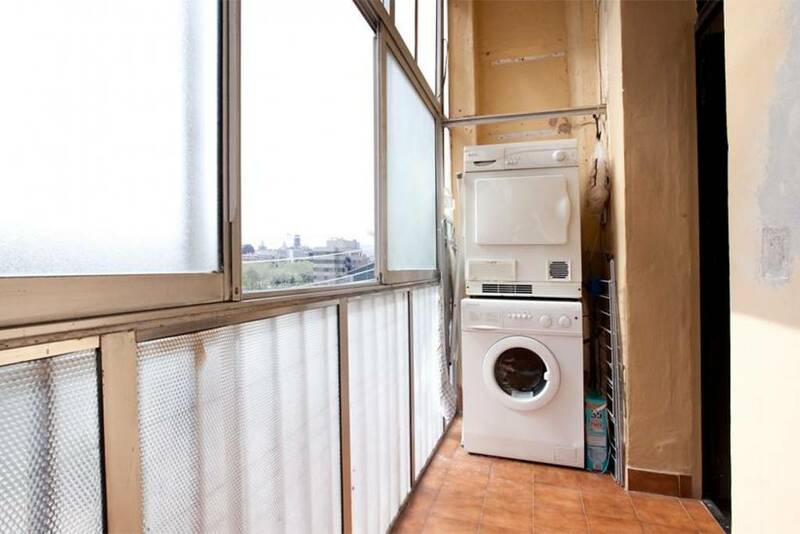 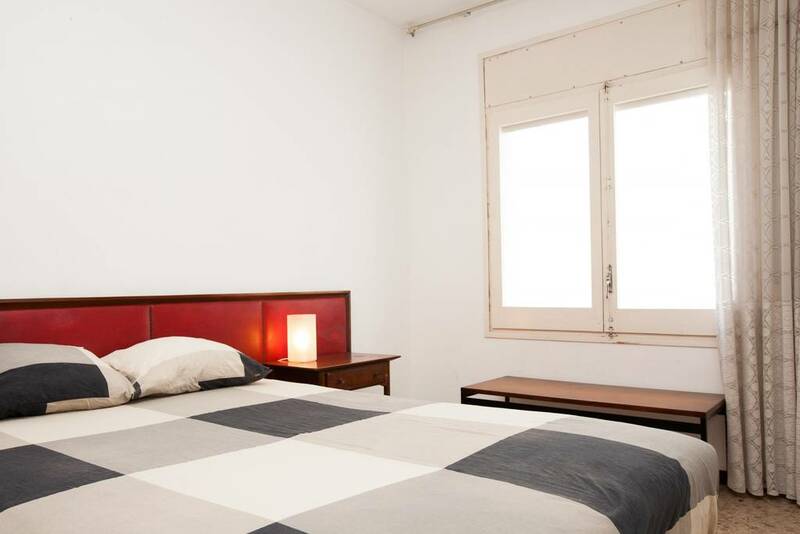 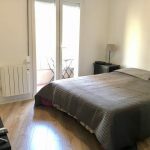 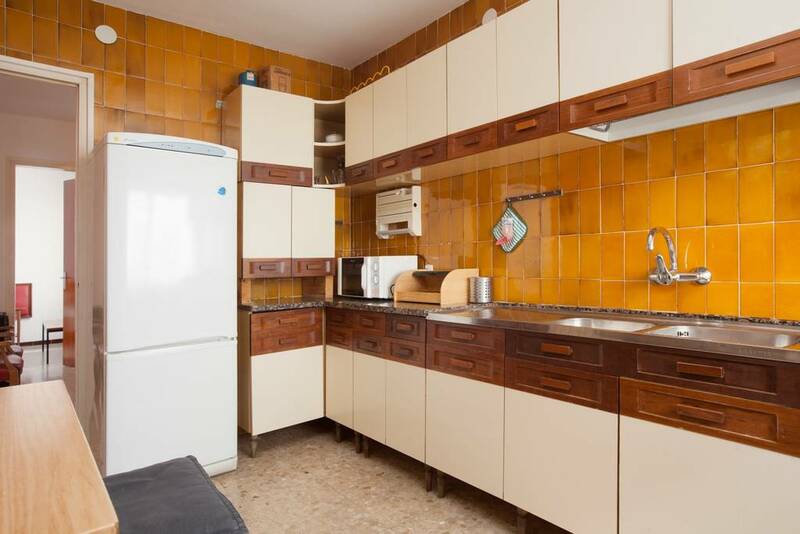 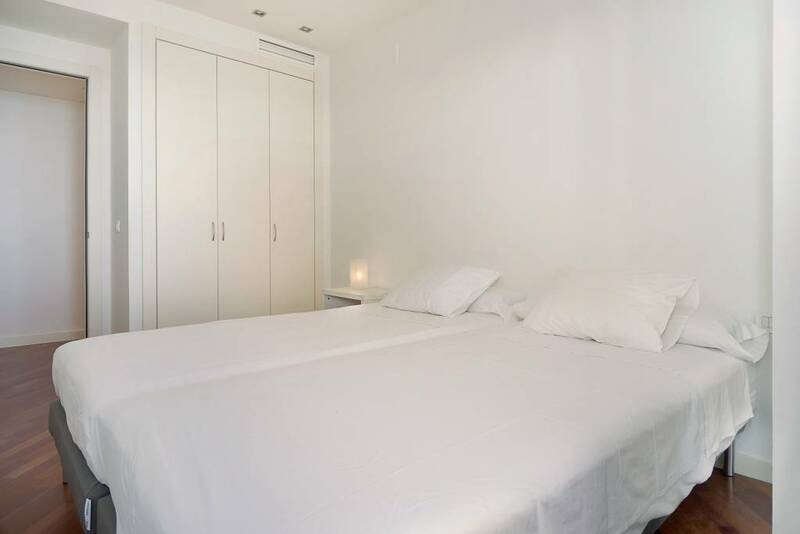 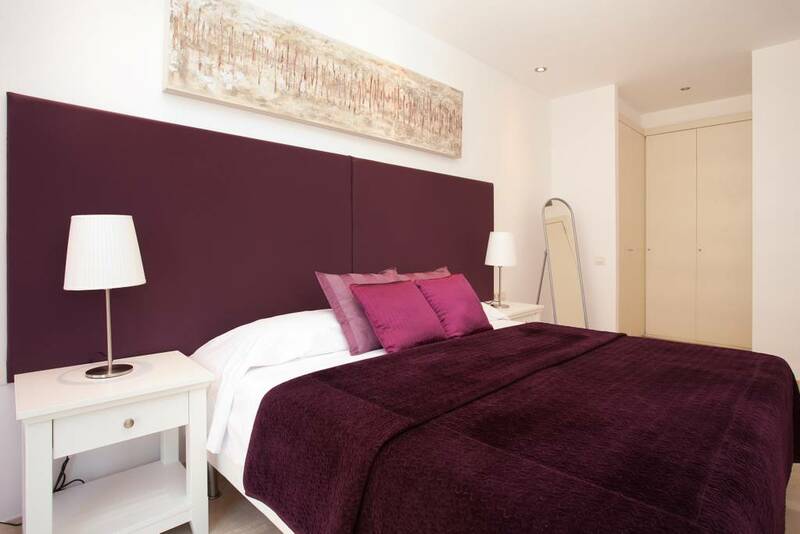 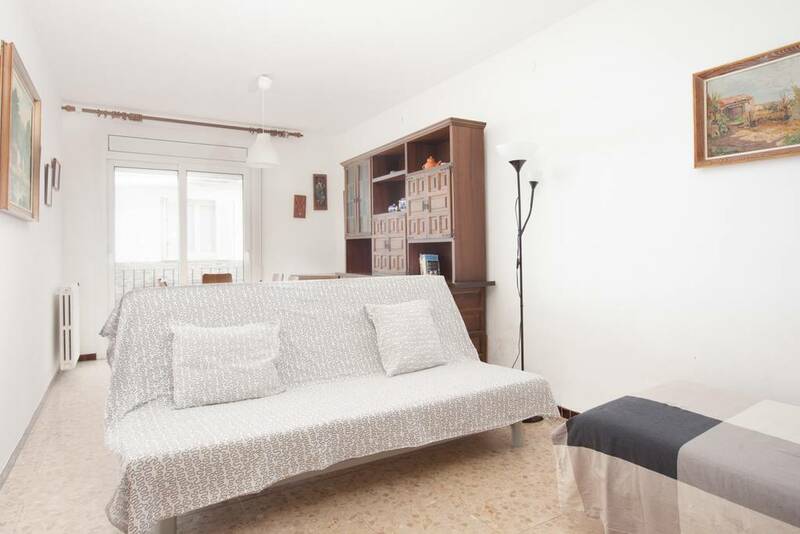 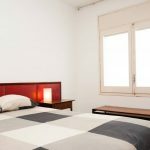 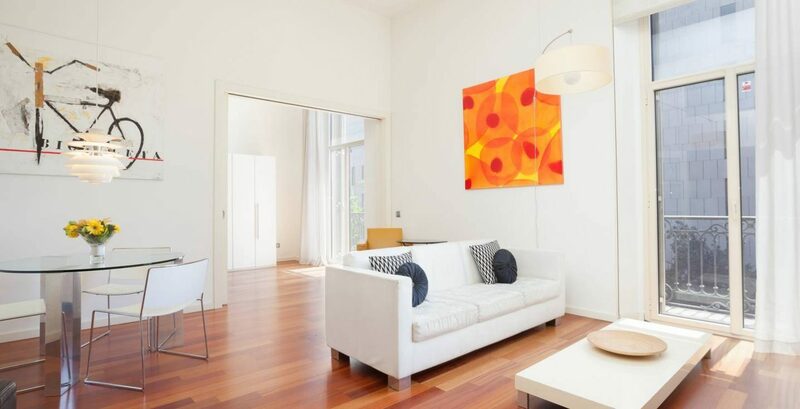 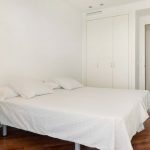 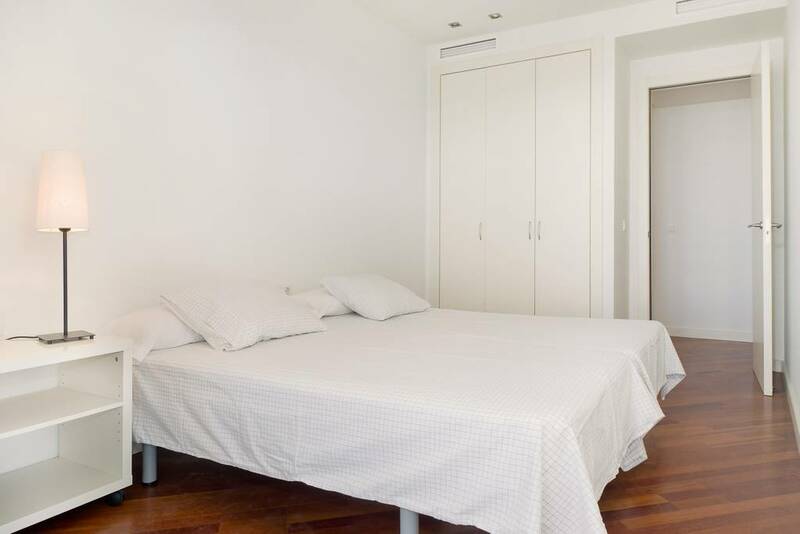 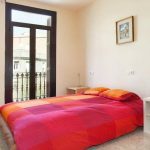 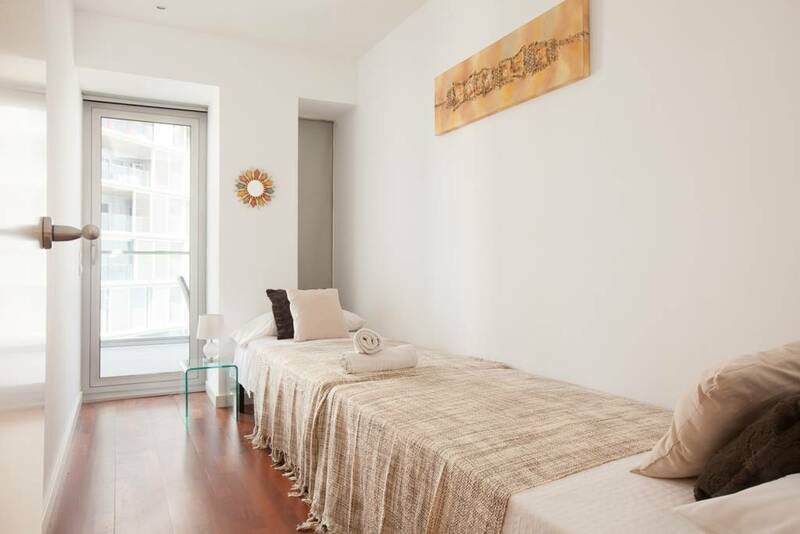 2 bedrooms apartment, ideal for supporters of FC Barcelone or only for come to discover Barcelona. 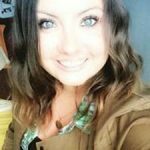 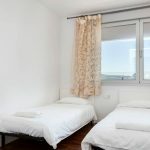 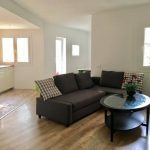 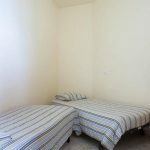 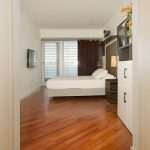 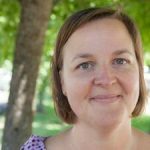 The apartment is very large and well taken care of and in a very good location with everything you need in walking distance. 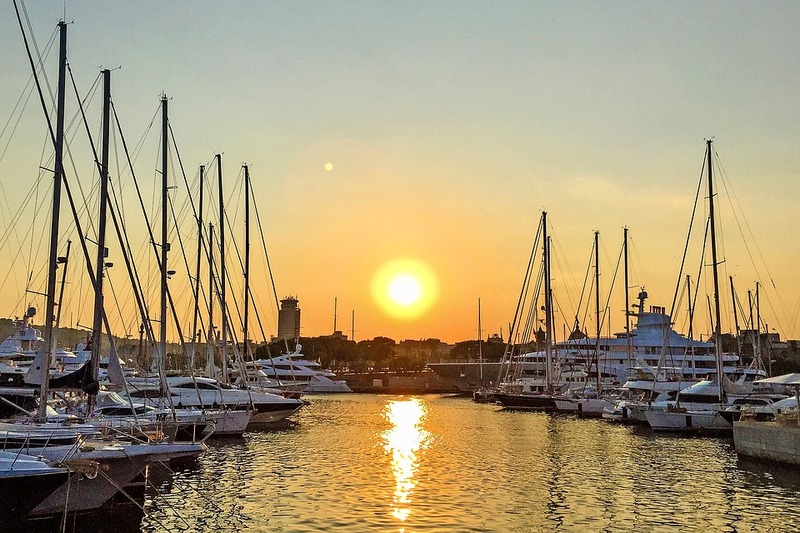 We had lovely food and drinks and excellent sights within a few minutes basically. 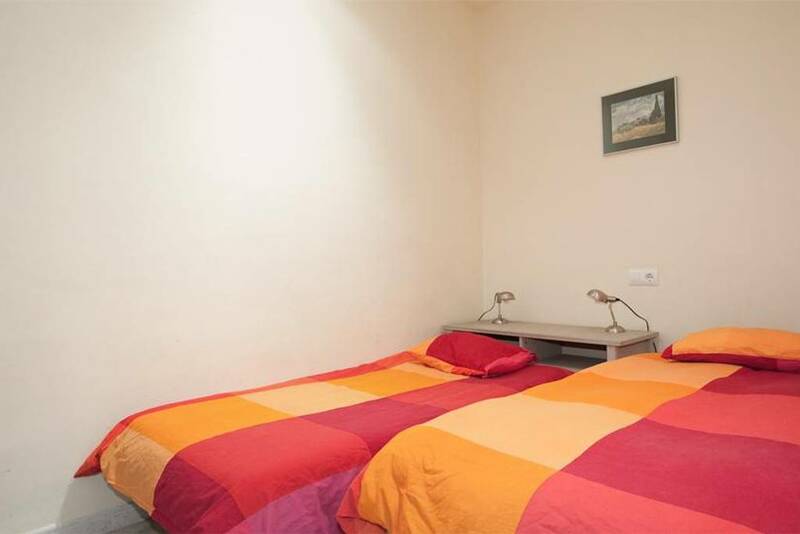 Comfortable beds and a great large sitting room where we relaxed between outings. 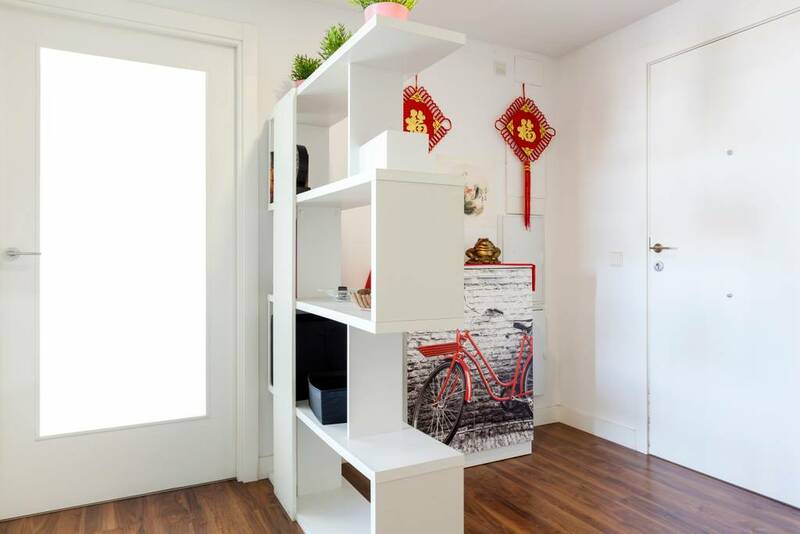 Really recommend! 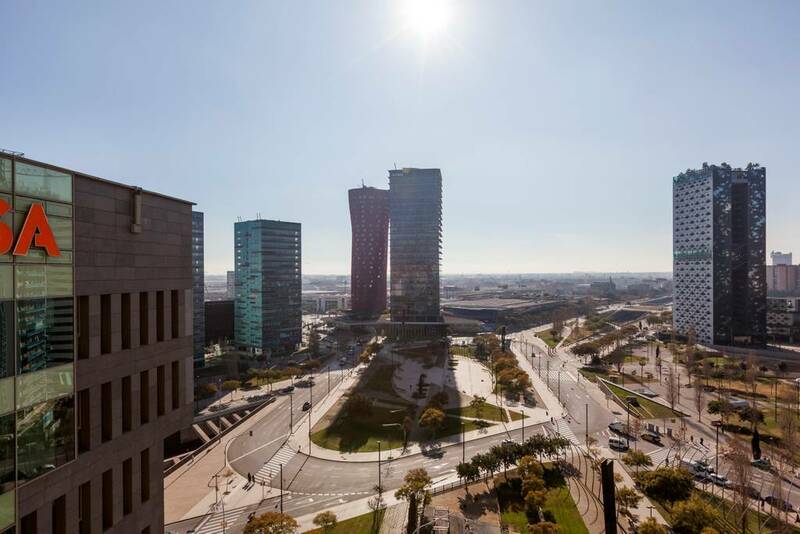 Why choose to visit Barcelona during your holidays? 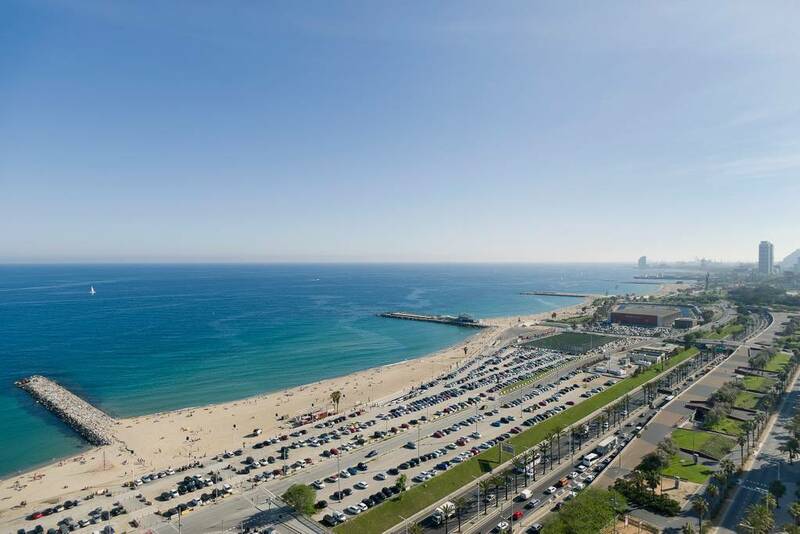 Barcelona is an ideal city for holidays thanks to the weather, the coast and the beaches. 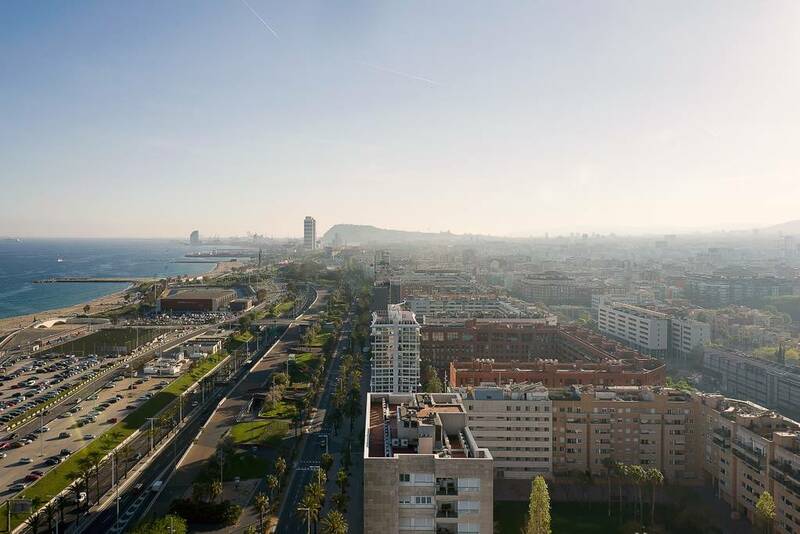 But also for the dynamism of the city, the different neighborhoods with typical restaurants, bars, nightclubs, monuments… Barcelona is a city full of history. 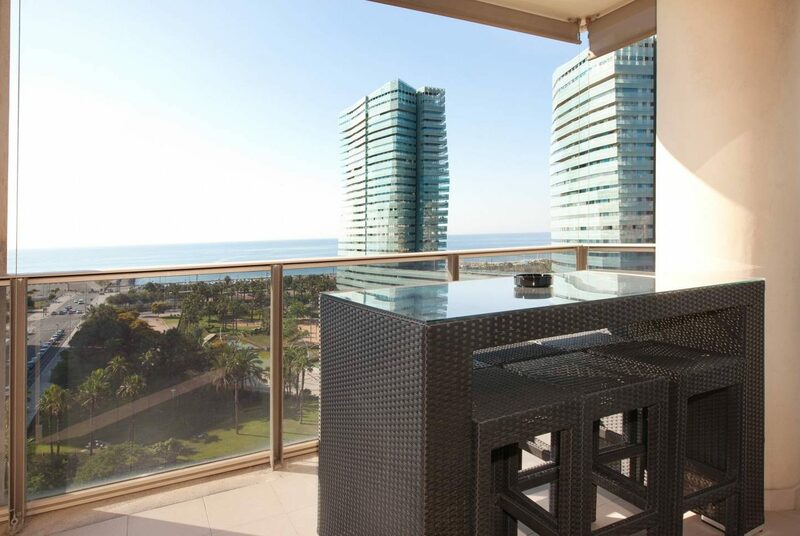 You will be able to enjoy the beach and visit a wonderful city. 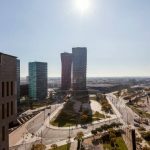 We let you see our local information in the topic “Barcelona Life” so you have an idea of what this city is like!